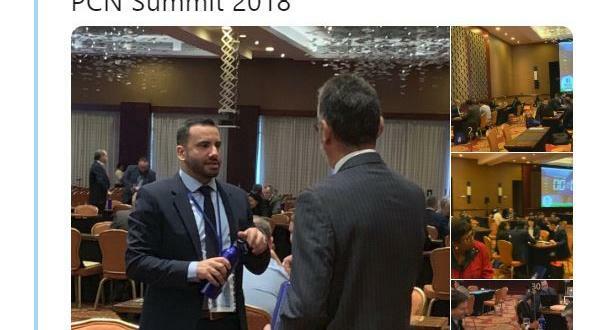 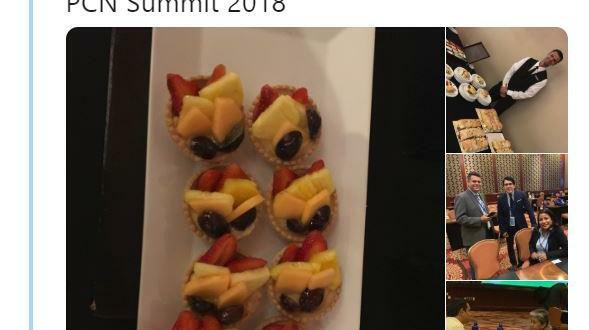 2018 Annual Summit Twitter Photo Competition Entries! 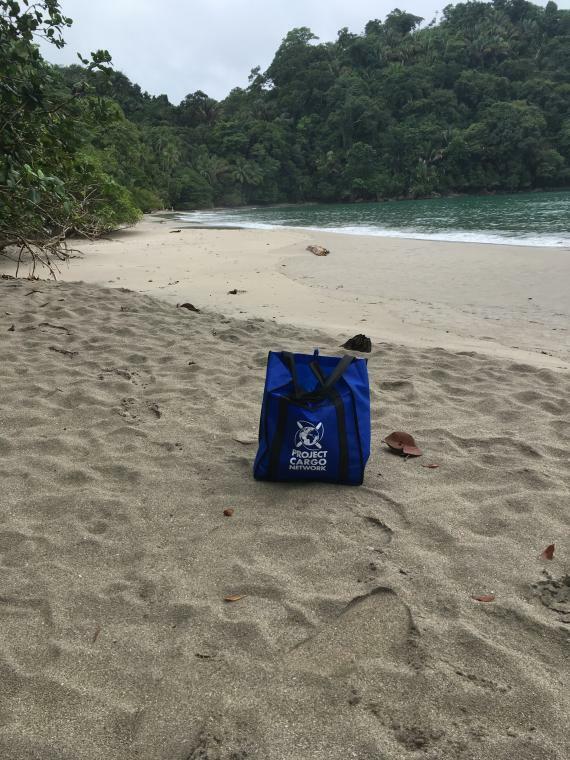 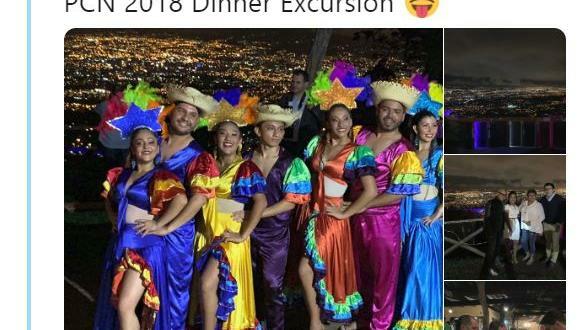 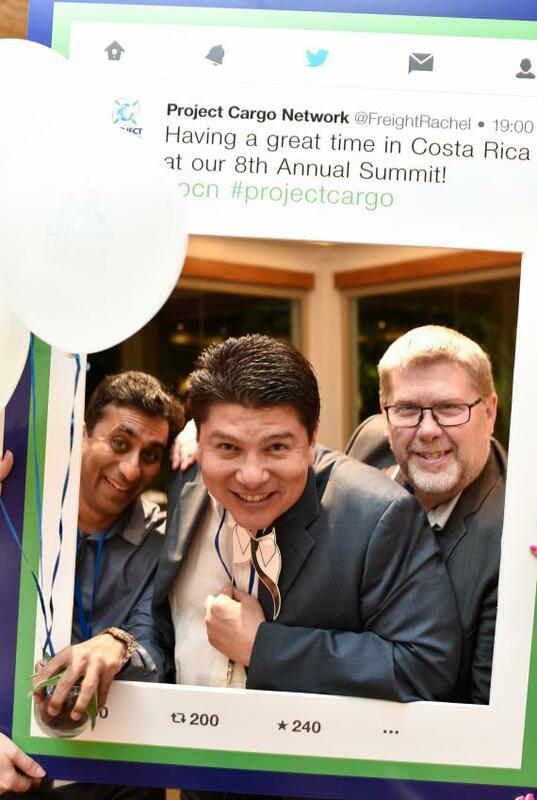 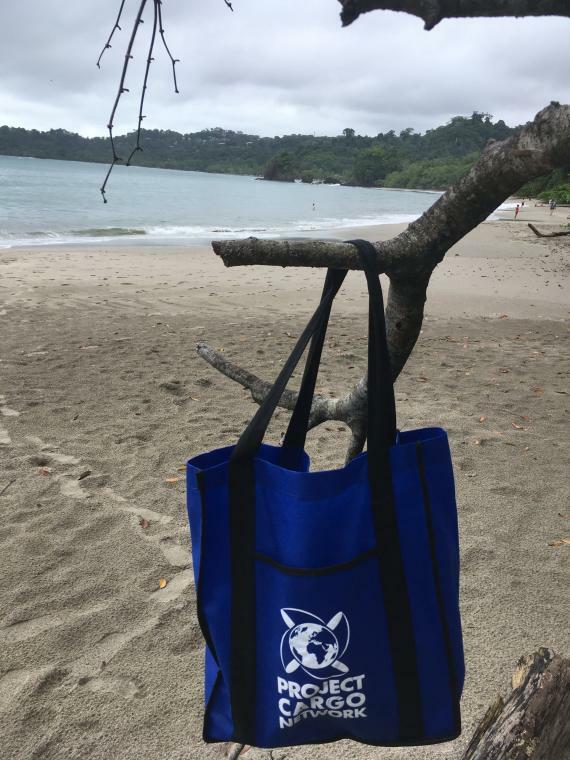 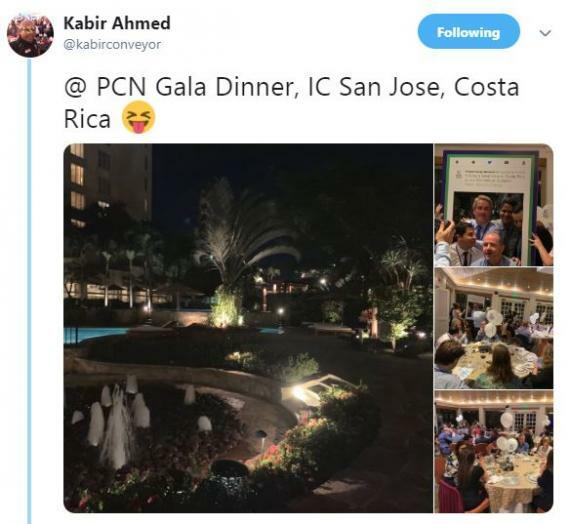 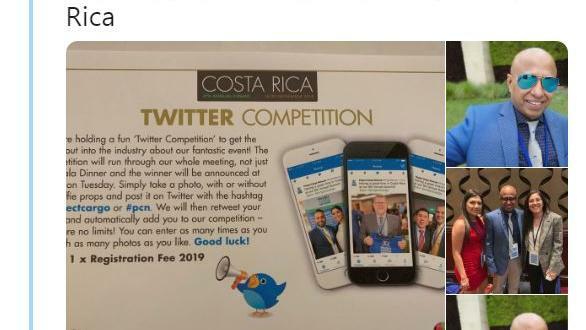 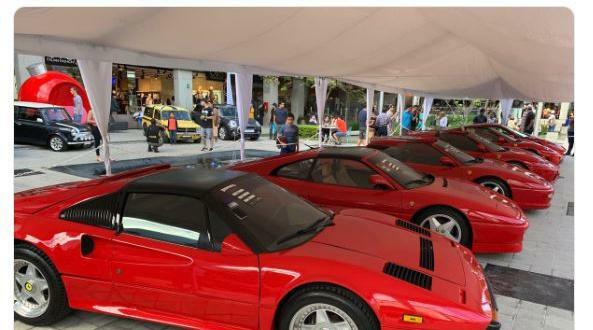 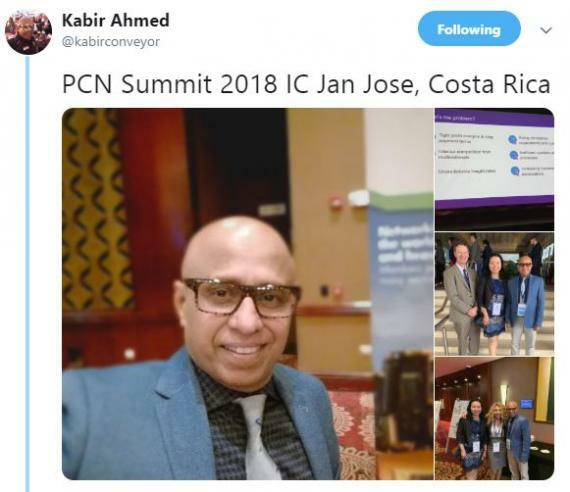 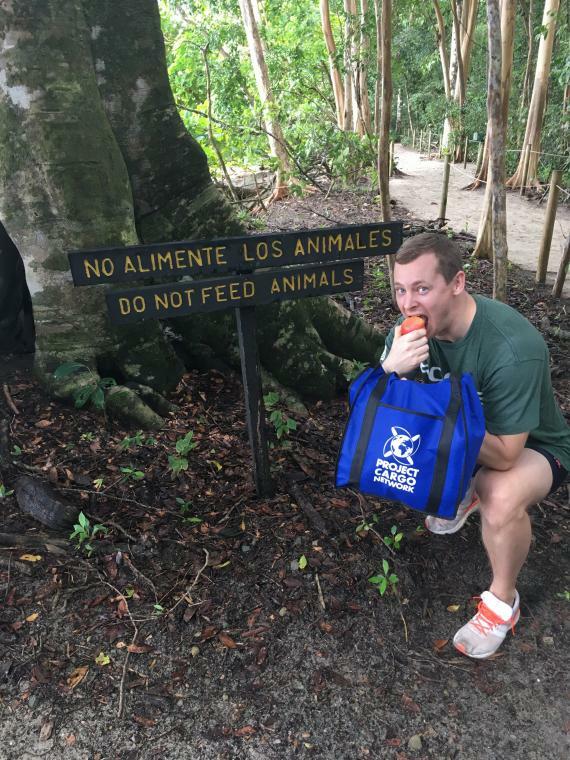 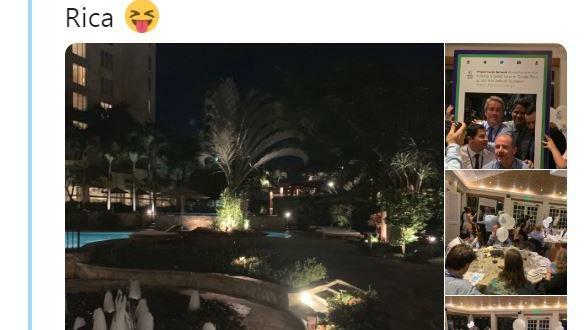 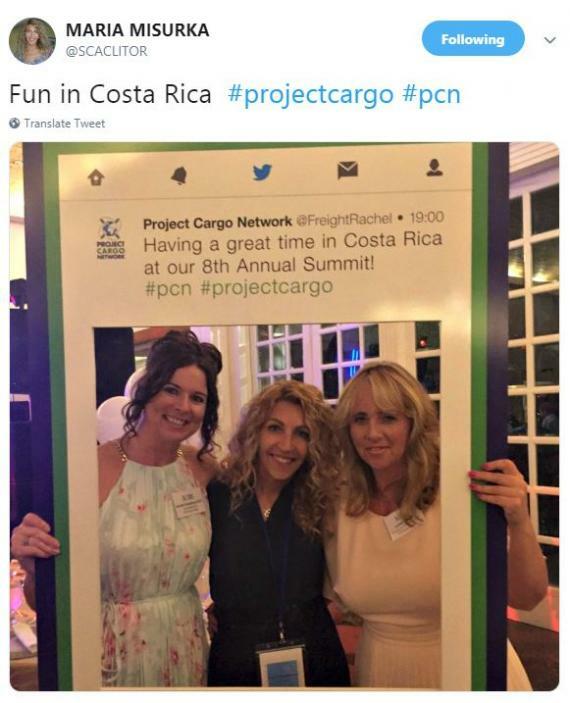 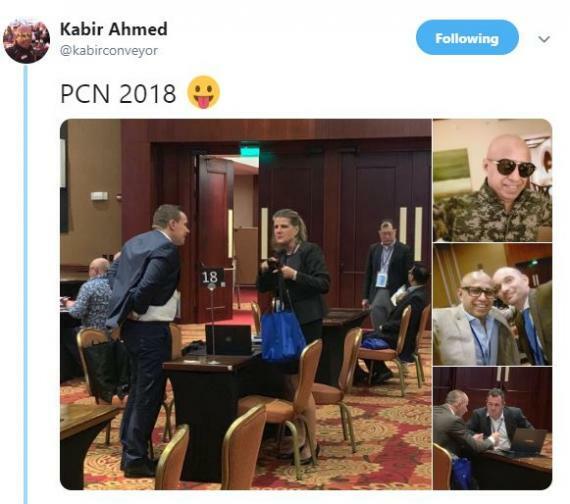 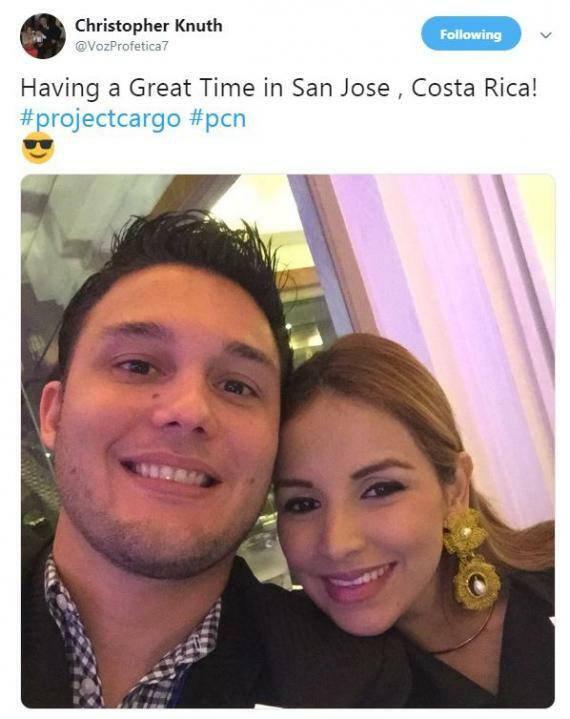 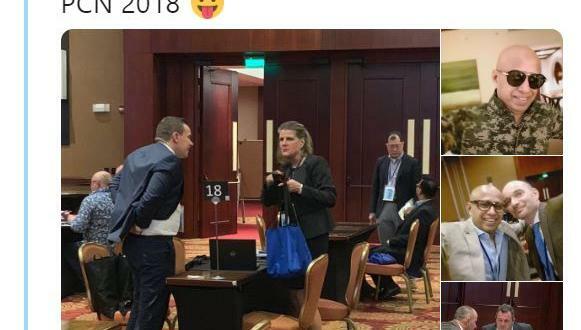 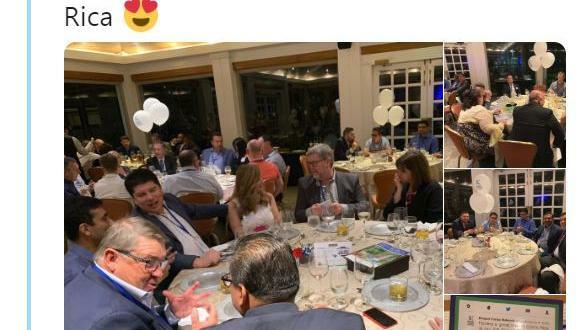 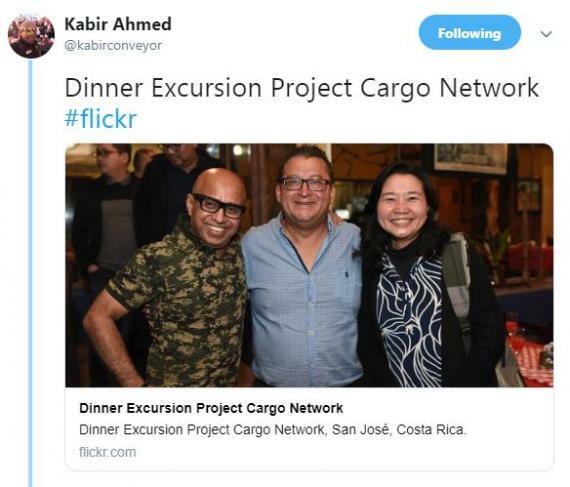 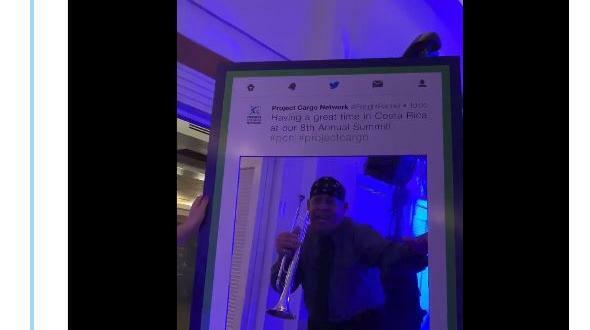 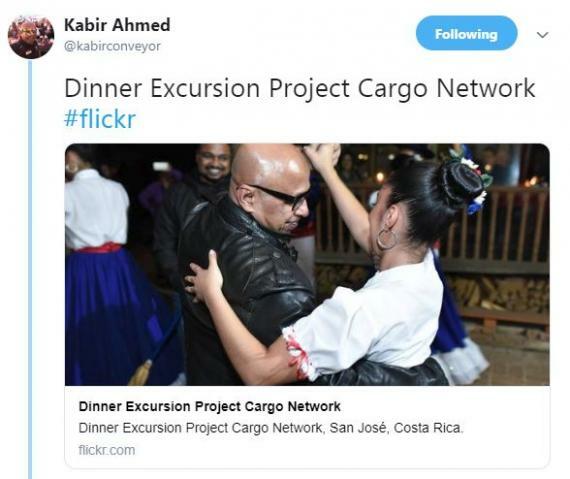 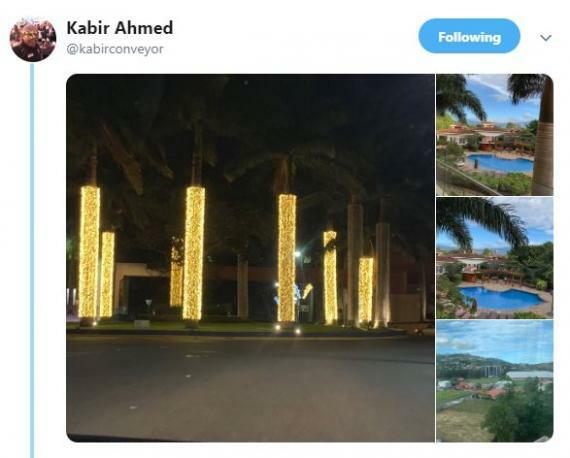 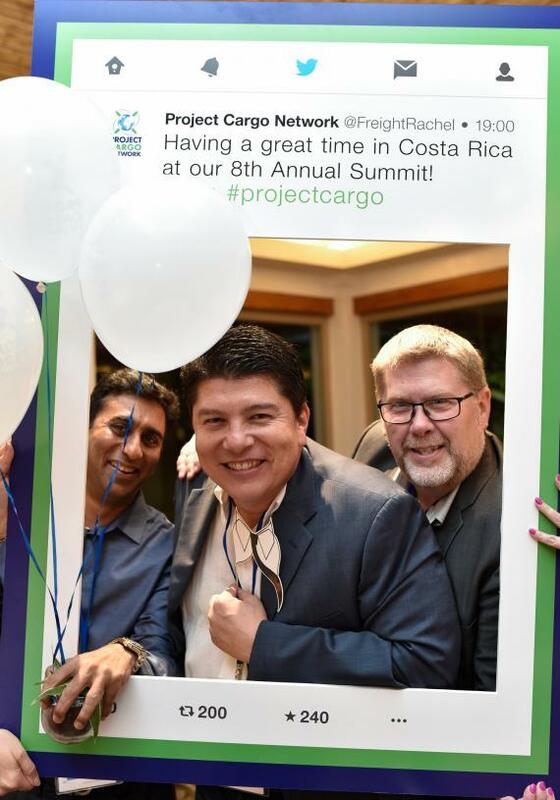 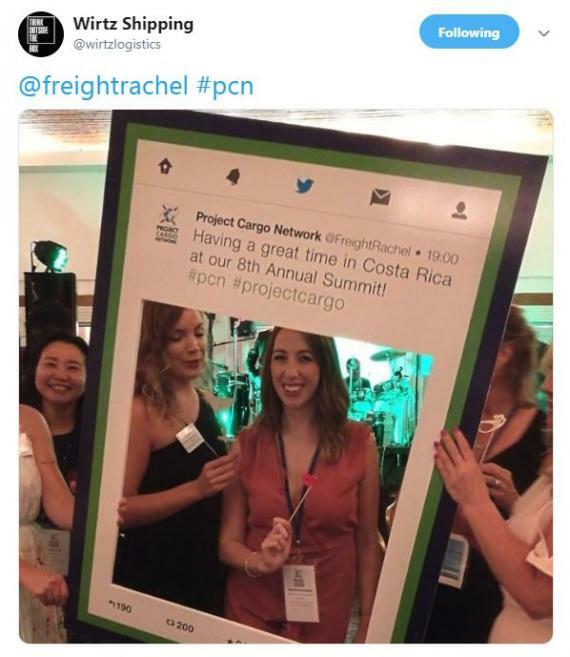 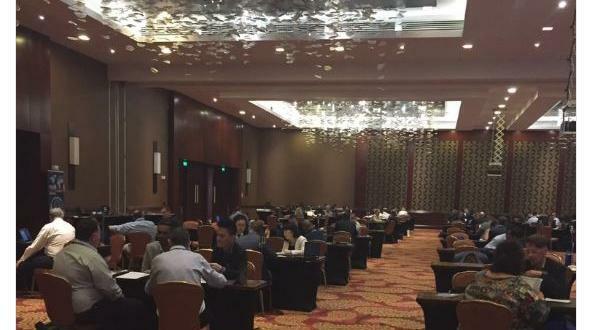 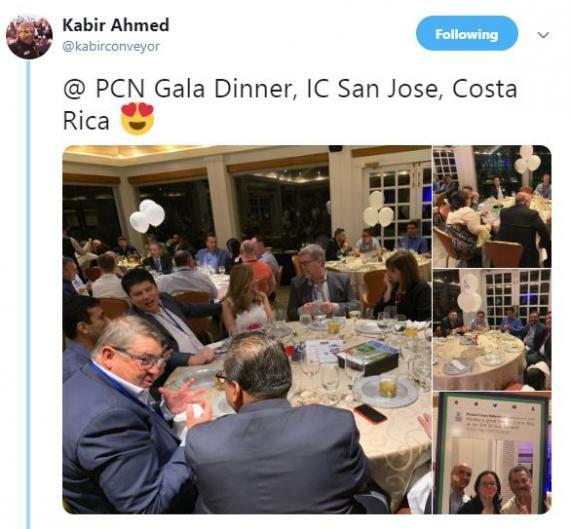 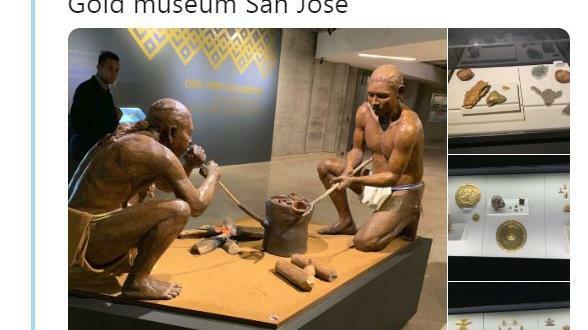 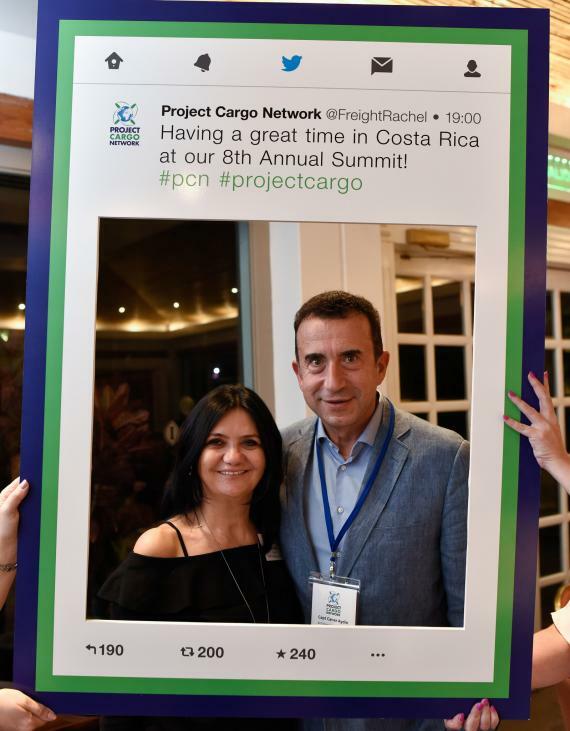 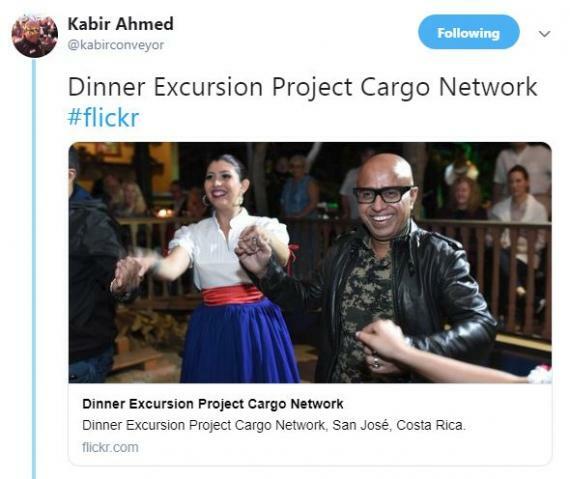 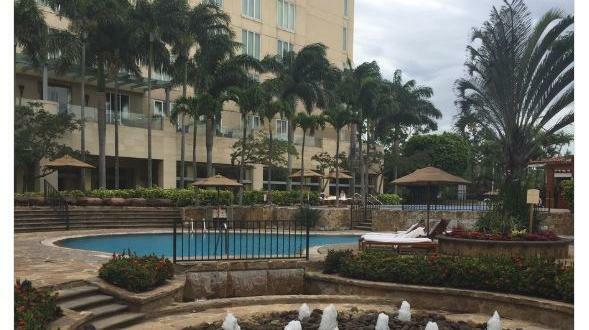 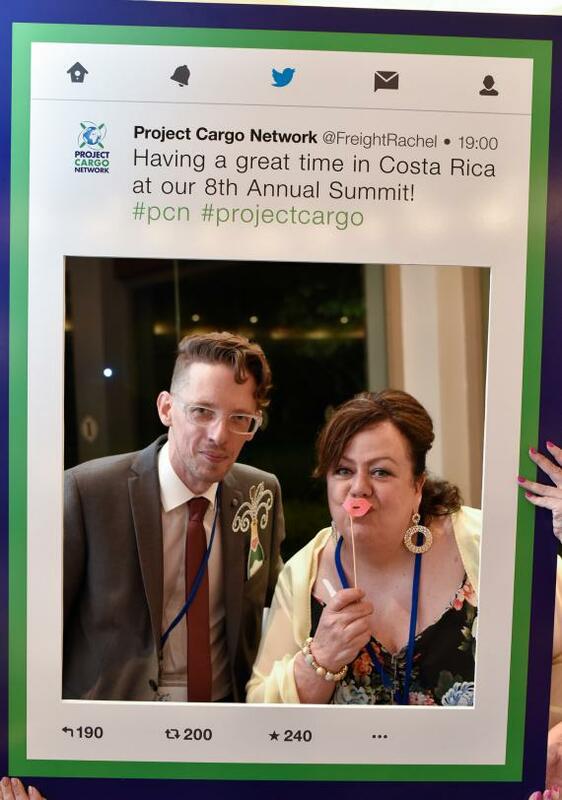 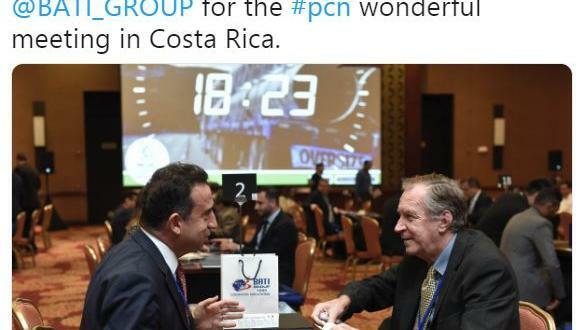 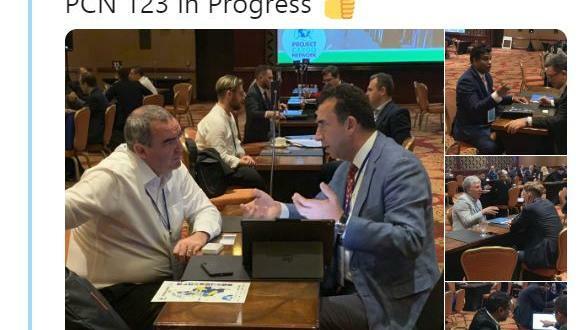 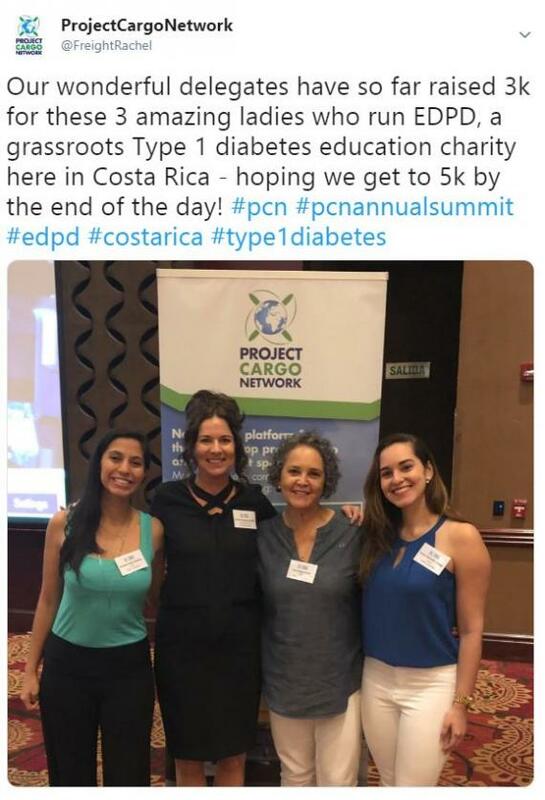 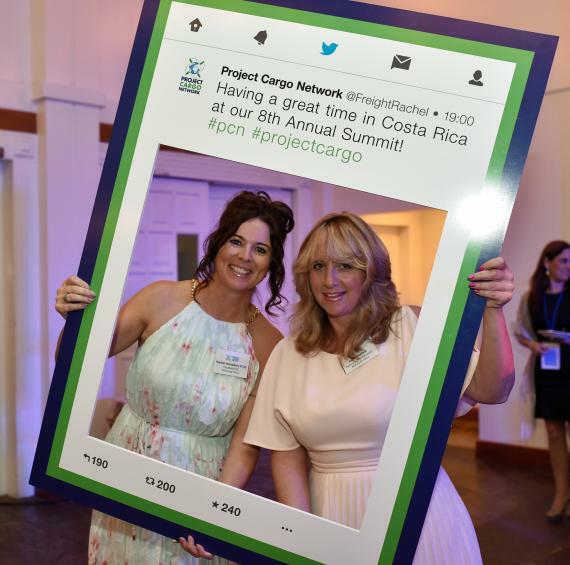 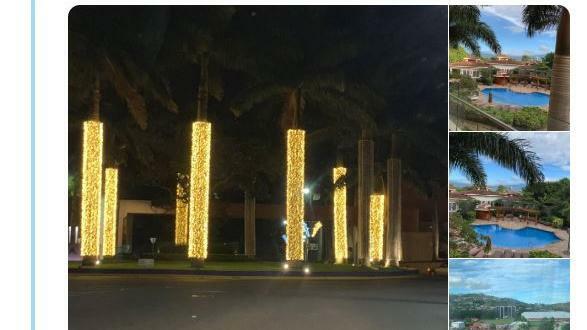 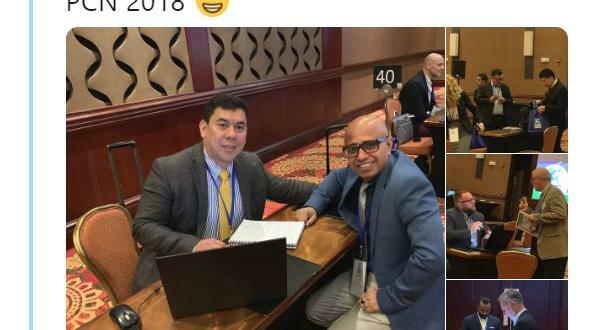 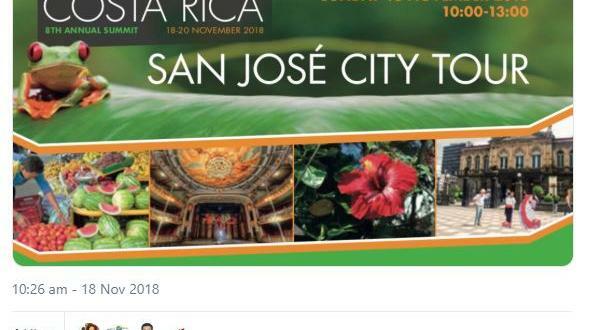 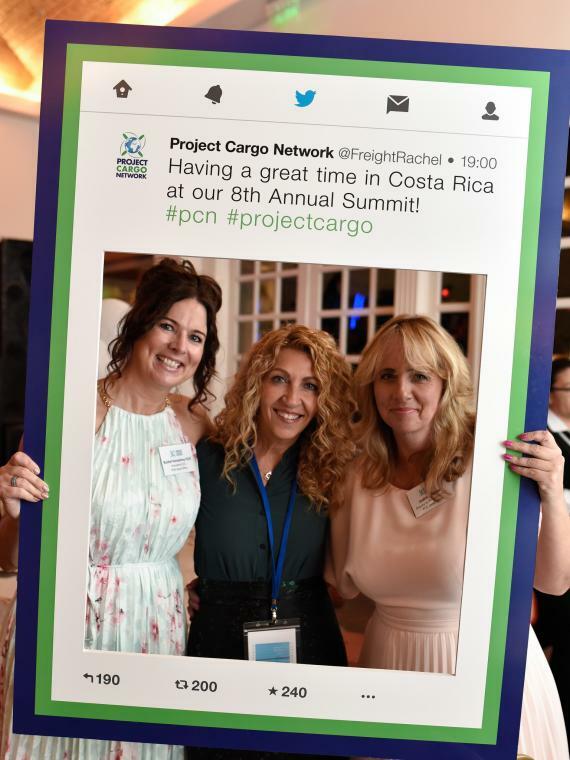 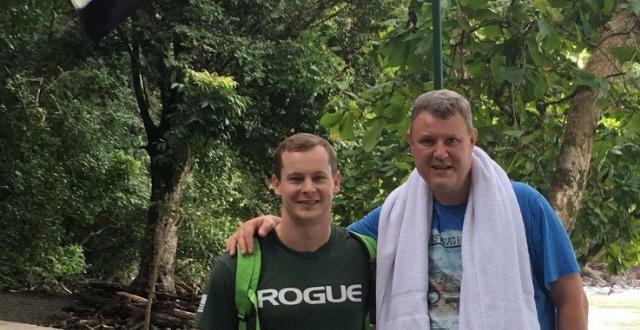 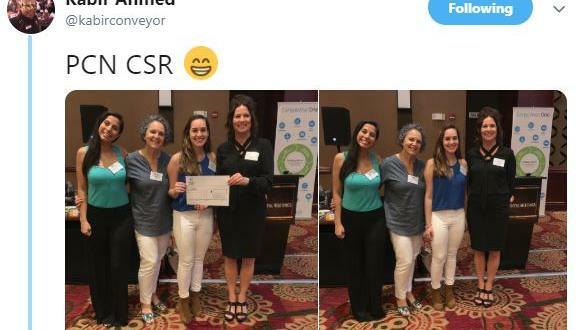 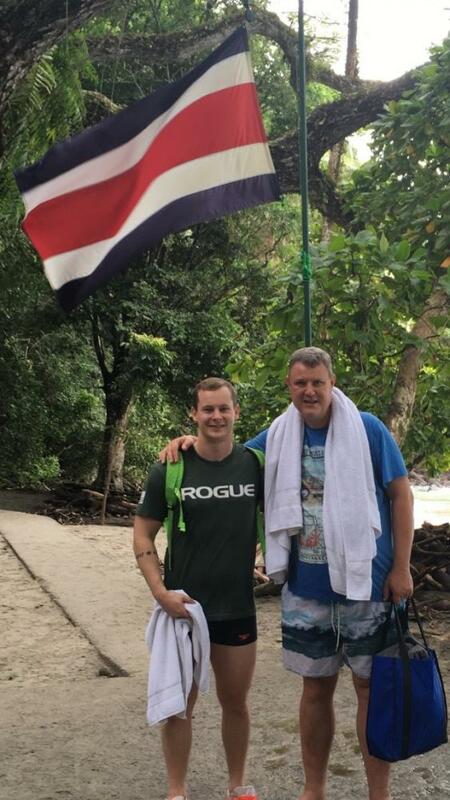 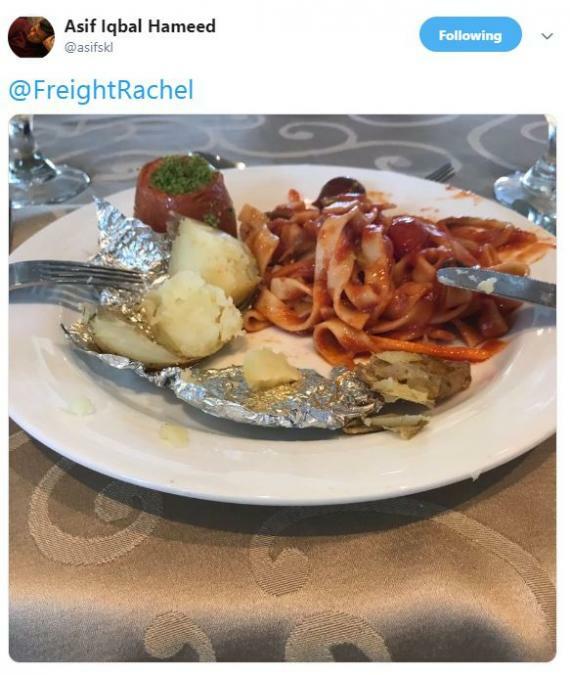 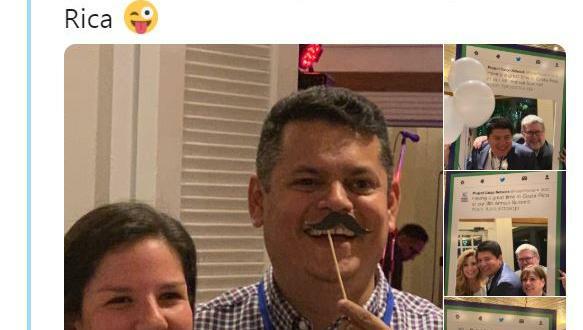 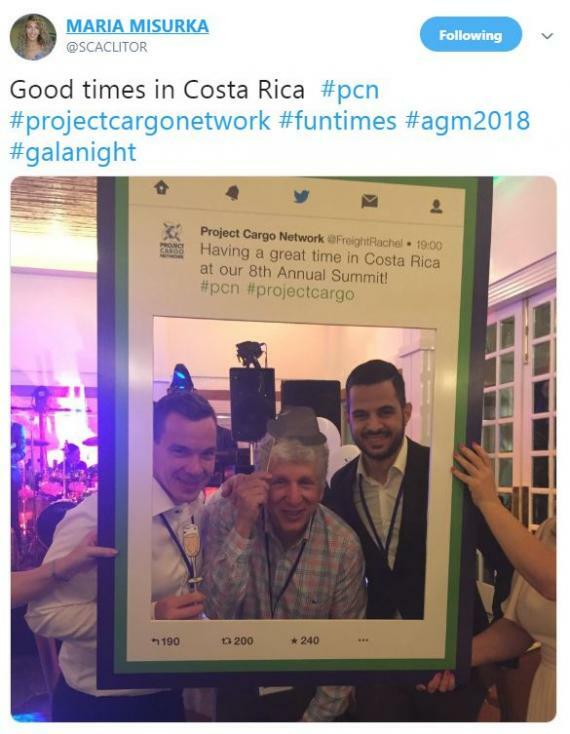 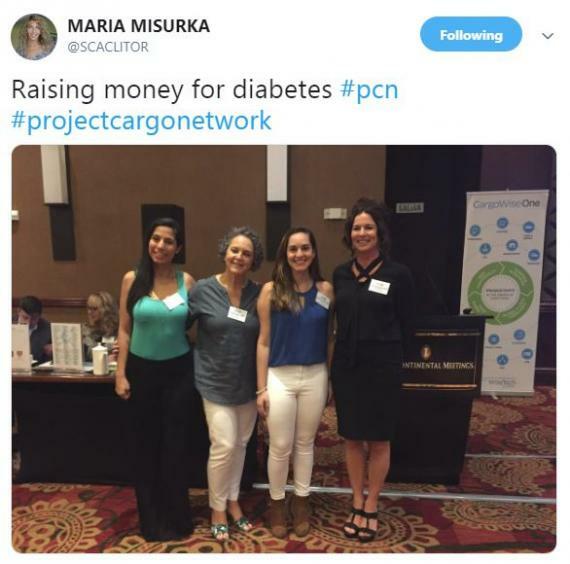 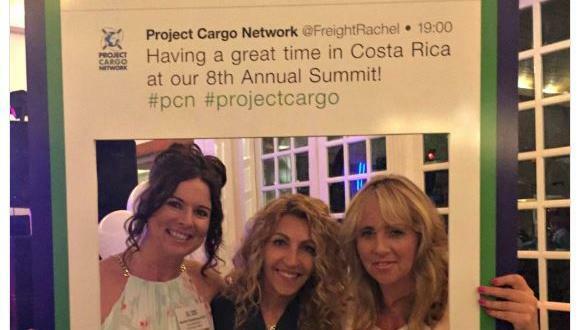 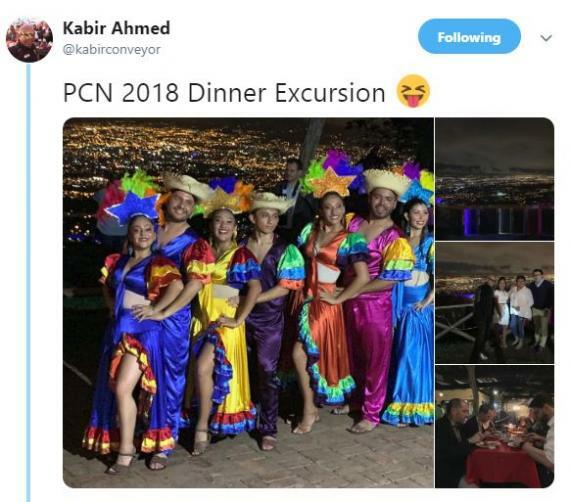 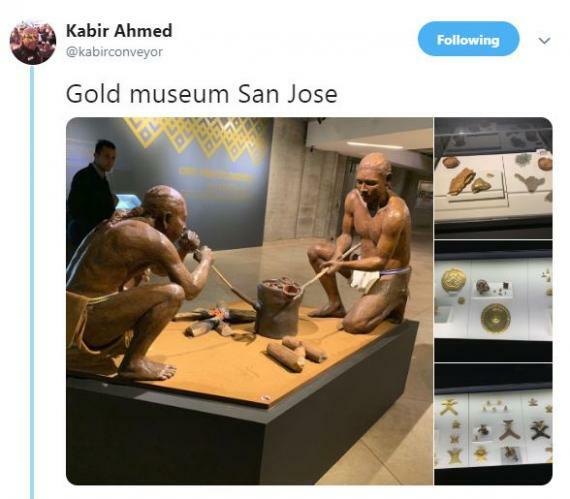 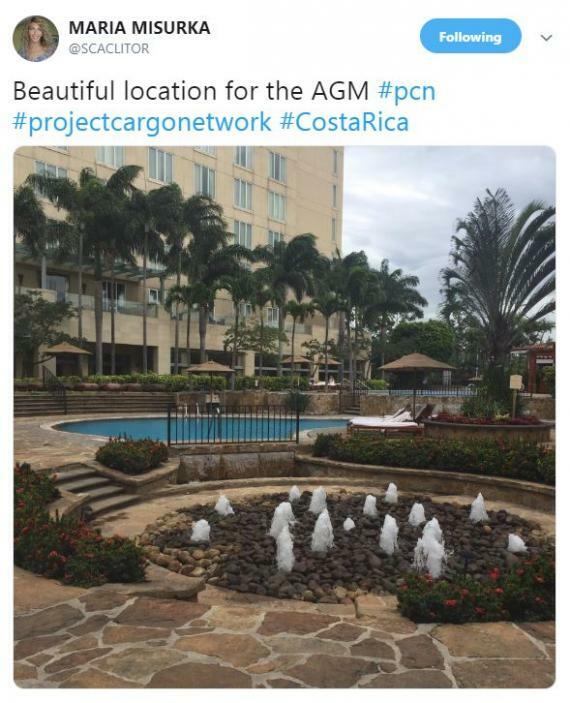 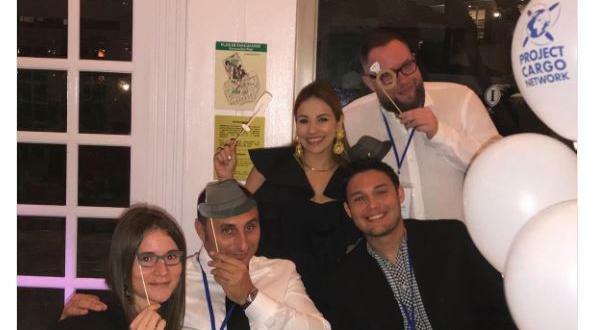 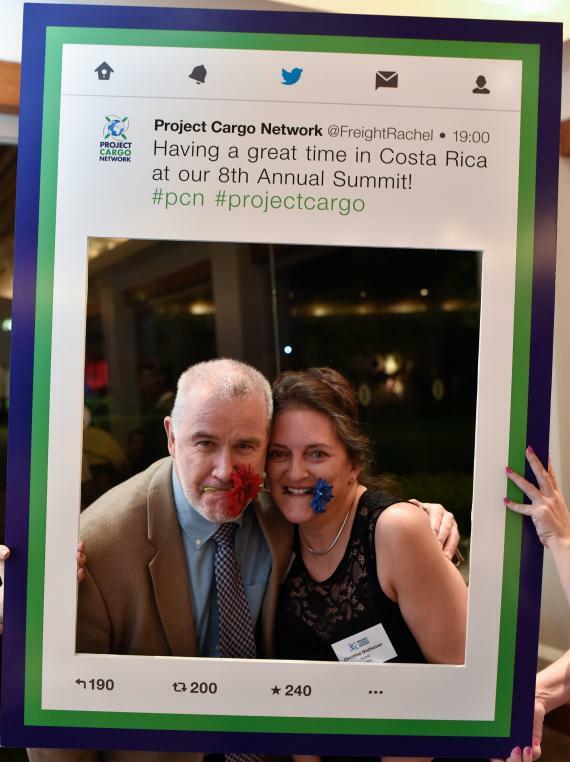 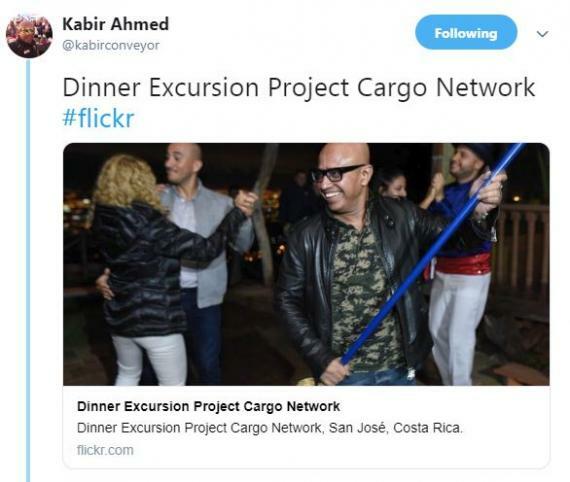 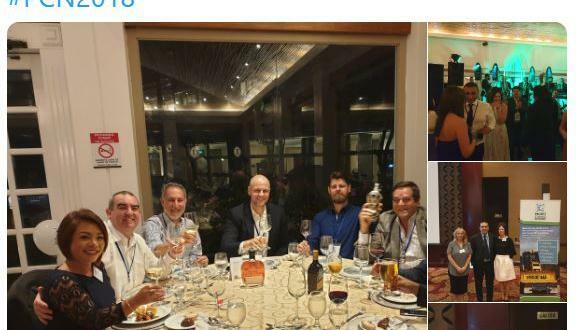 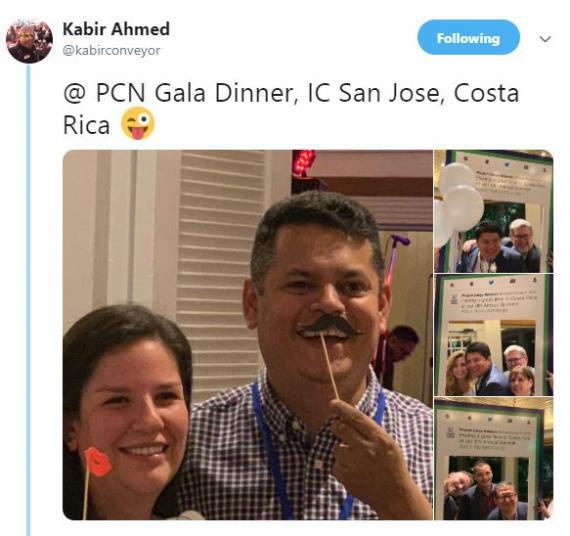 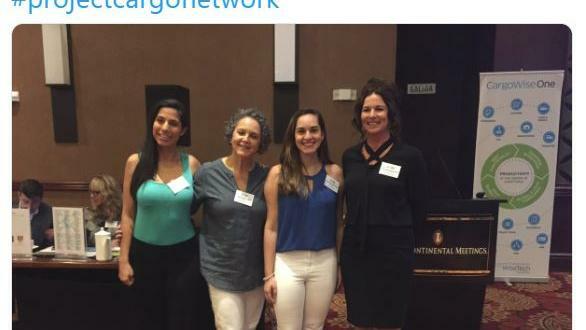 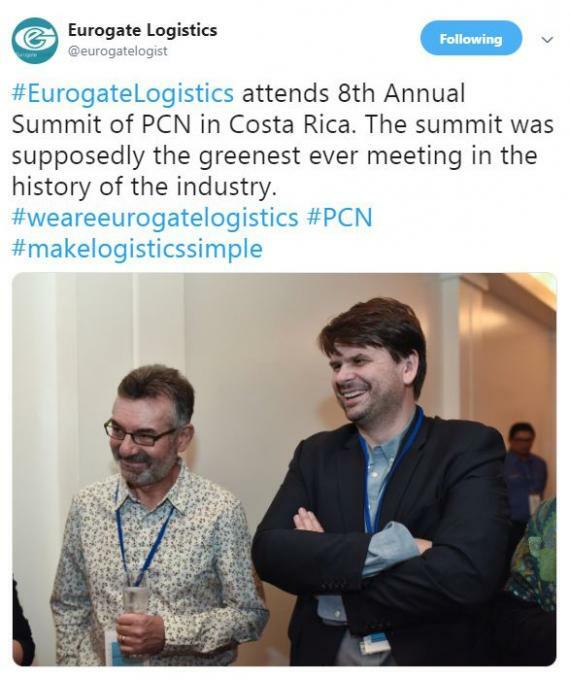 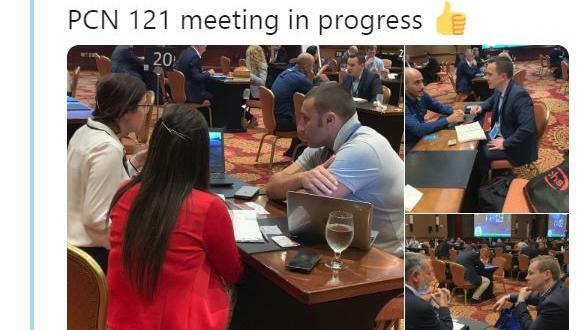 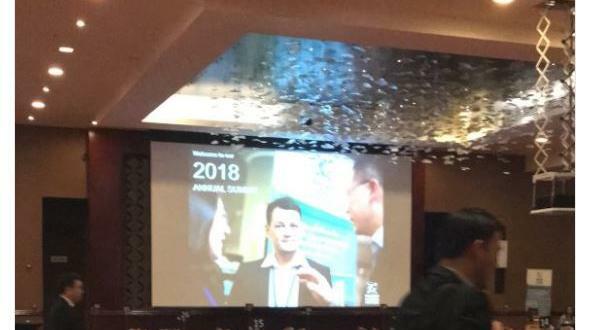 During our 2018 Annual Summit in Costa Rica, we held a fun Twitter Photo Competition to help get the word out into the industry about our fantastic event! 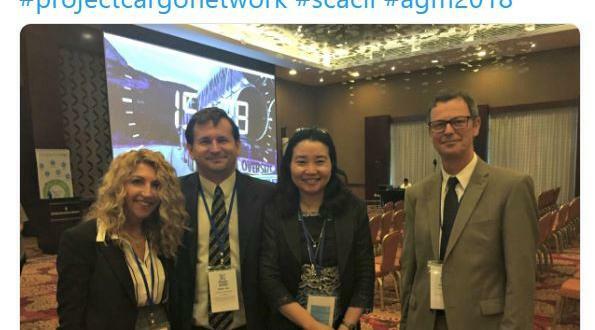 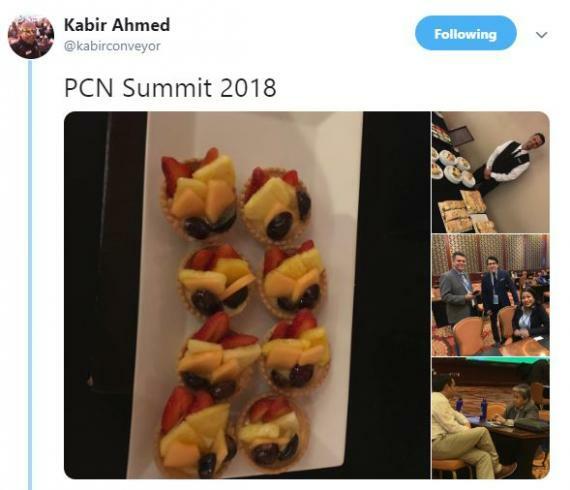 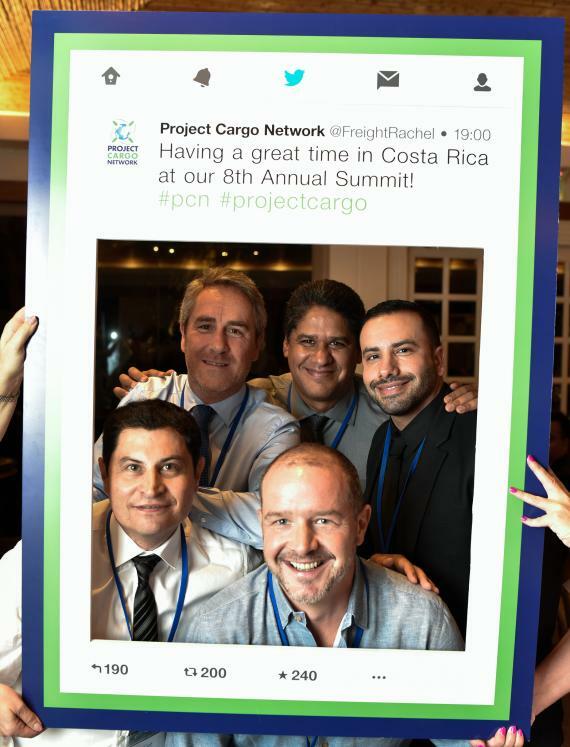 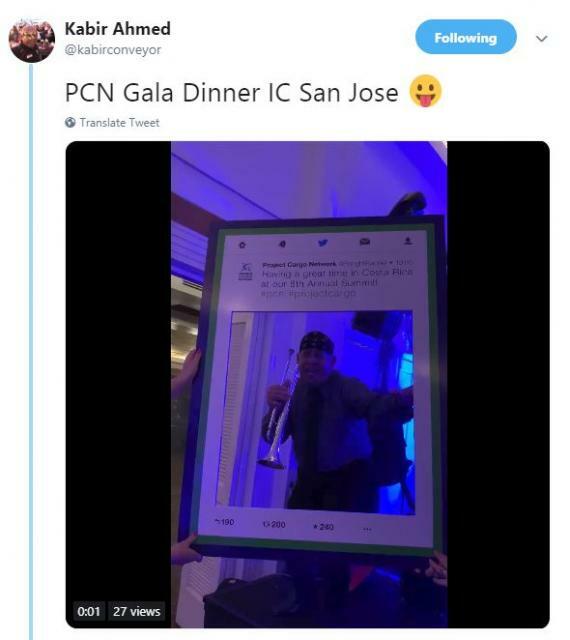 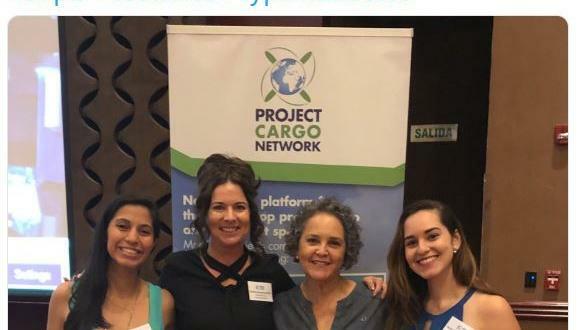 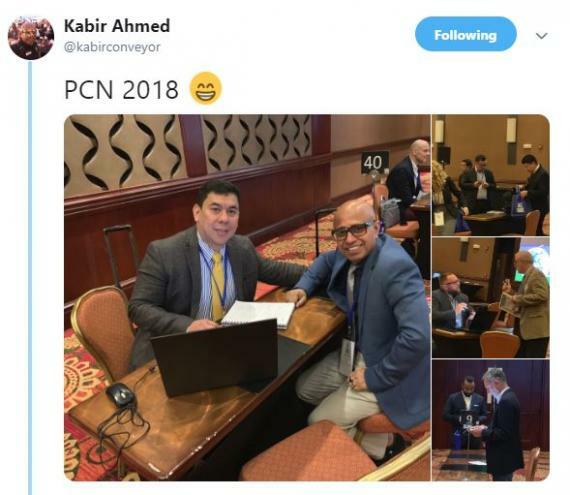 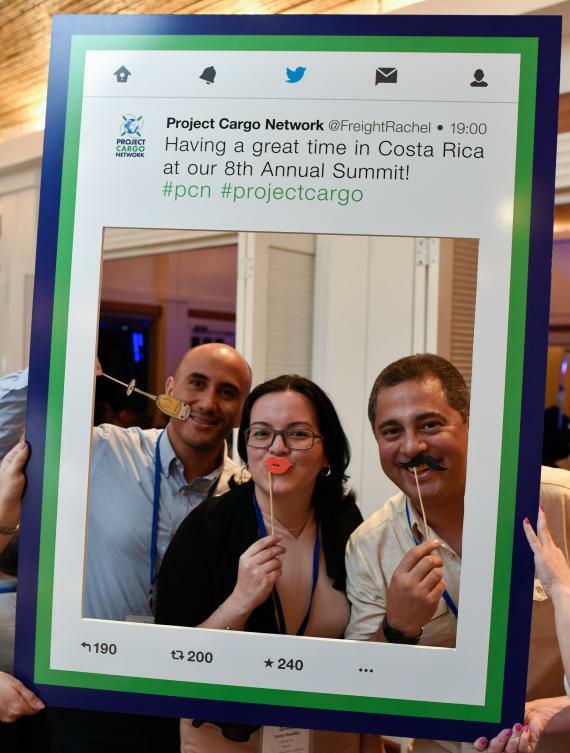 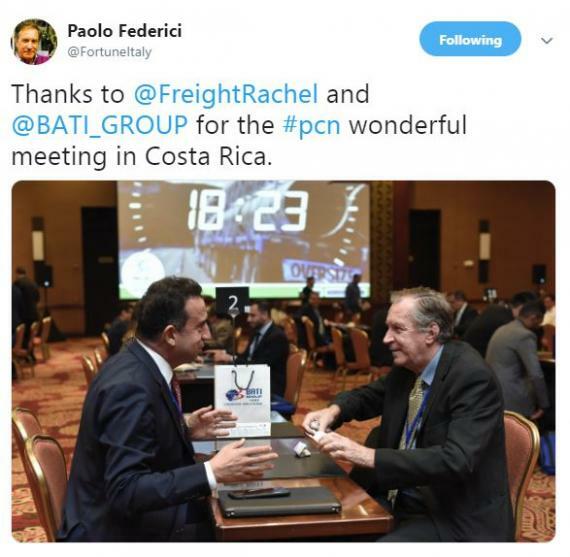 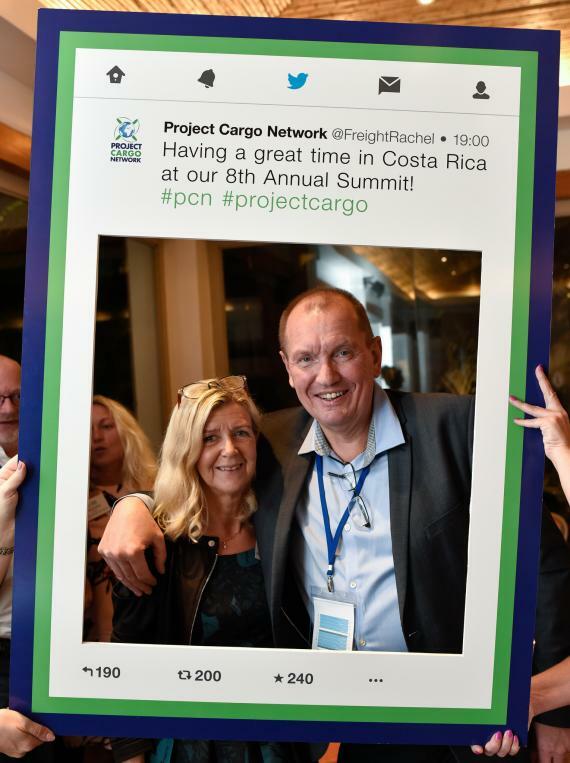 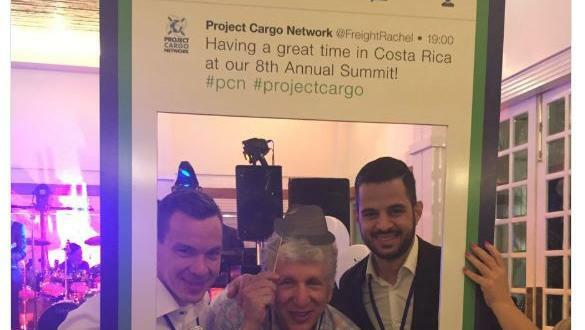 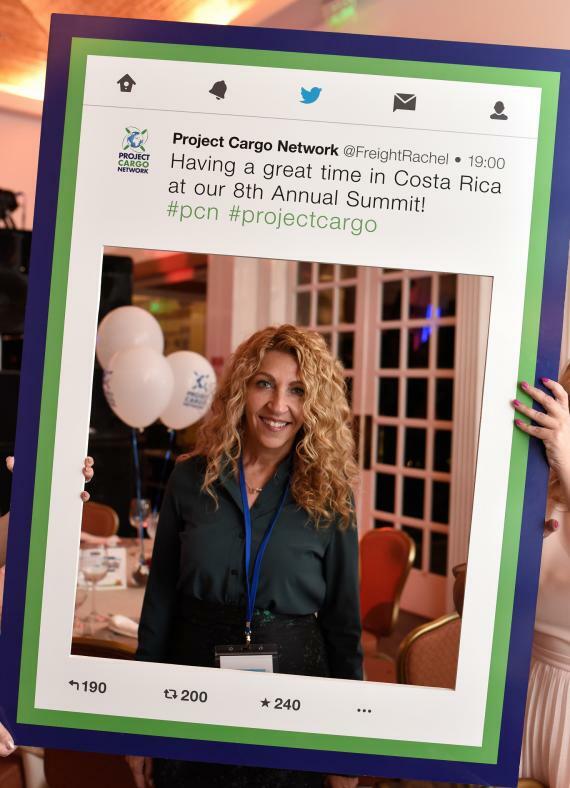 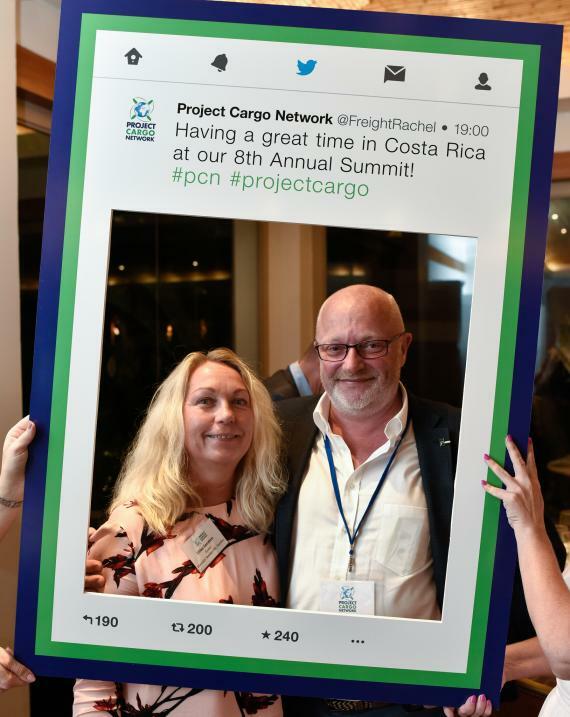 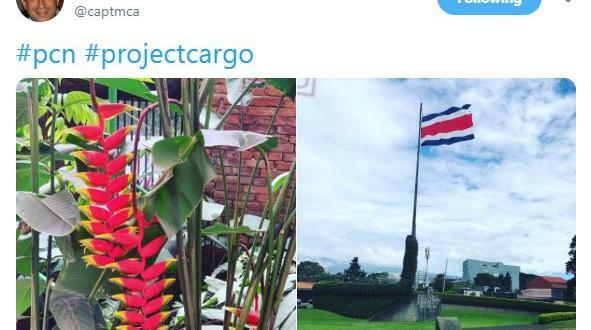 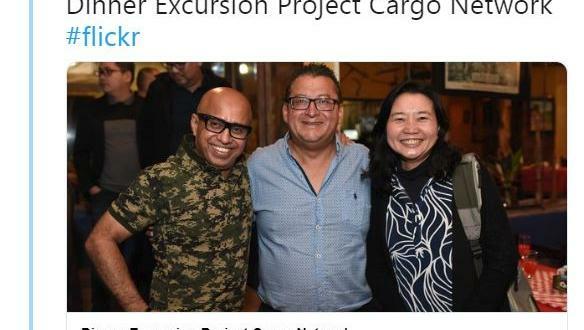 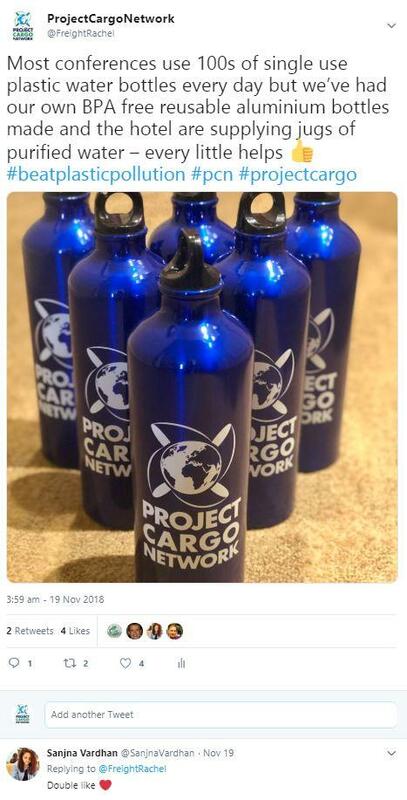 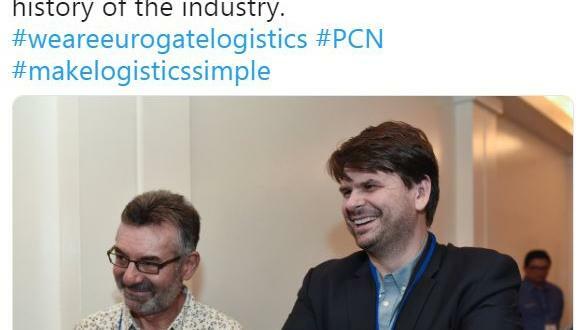 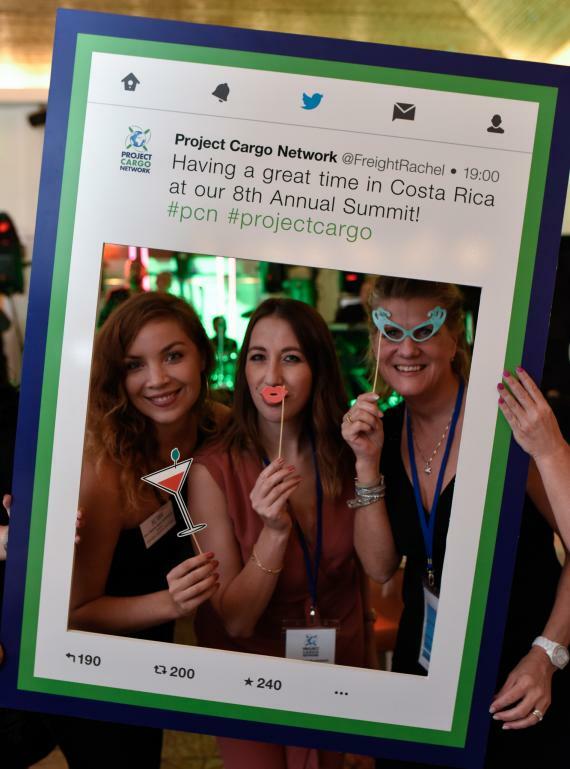 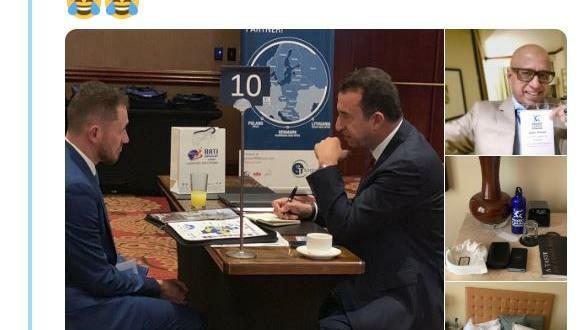 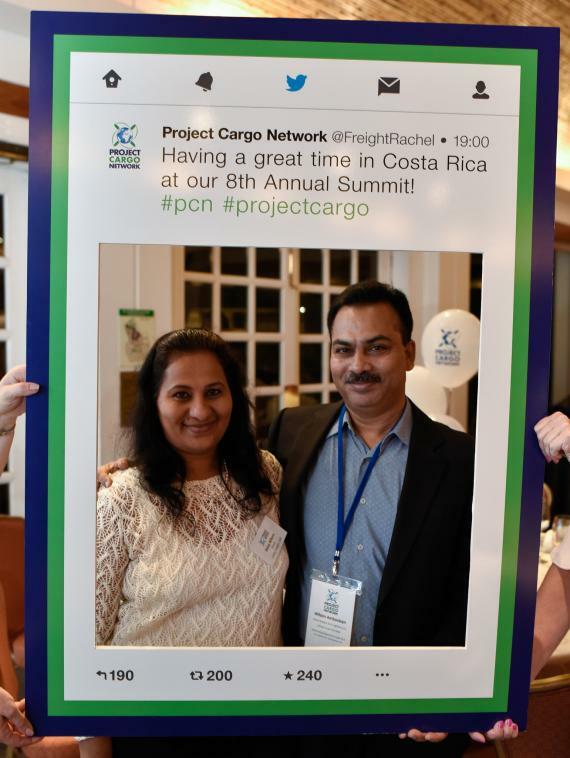 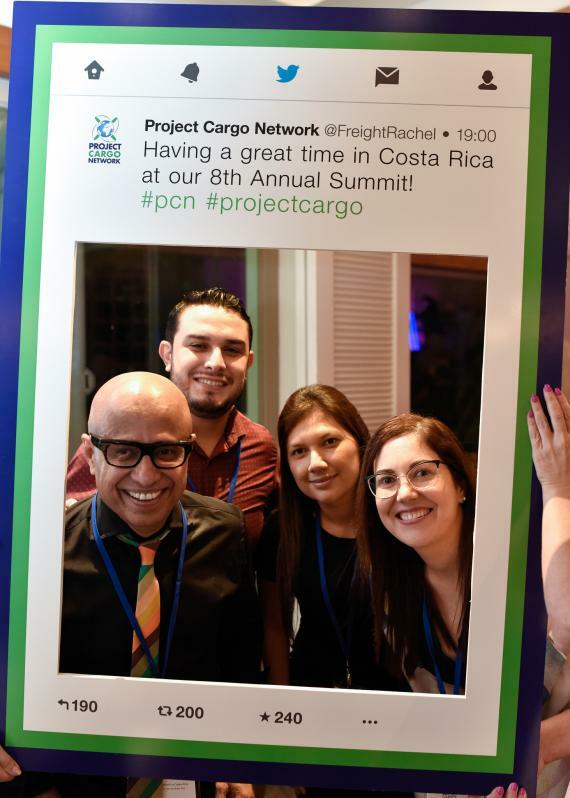 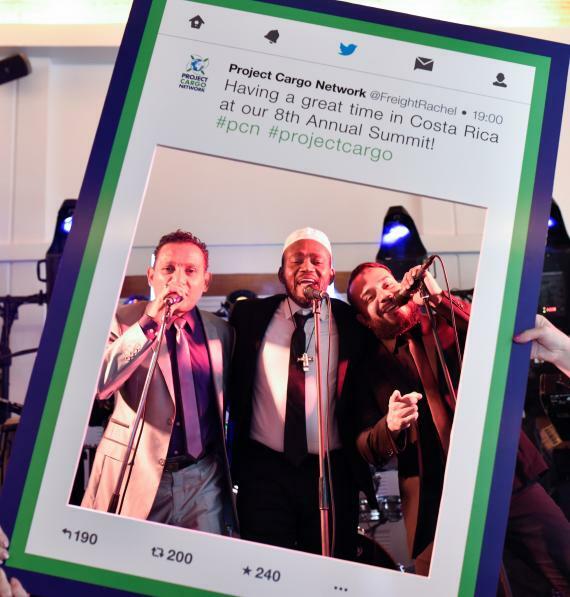 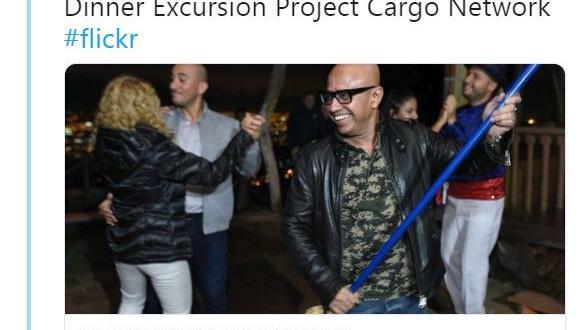 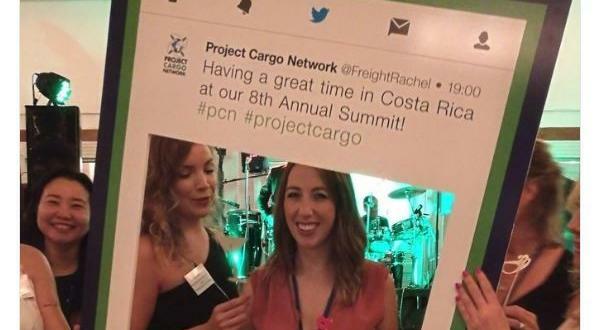 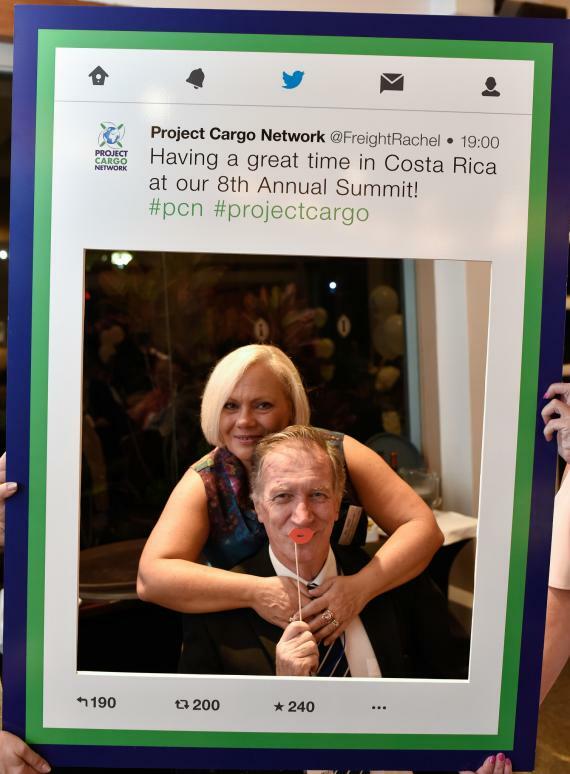 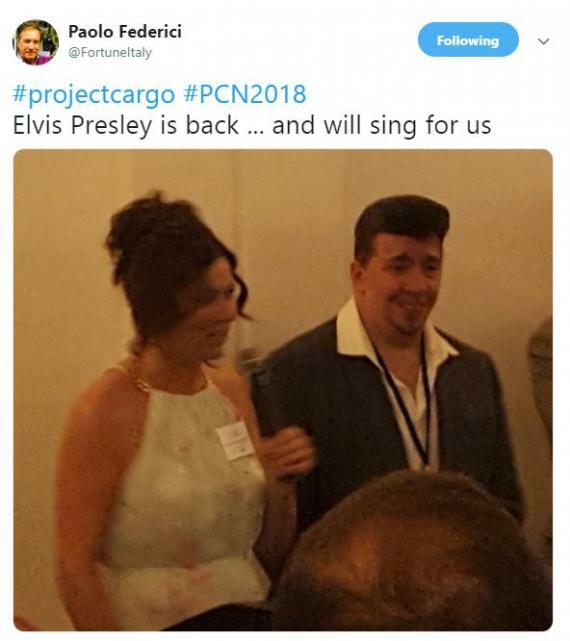 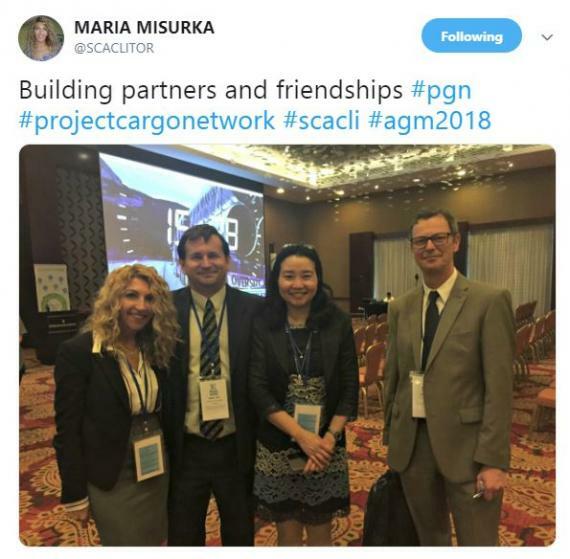 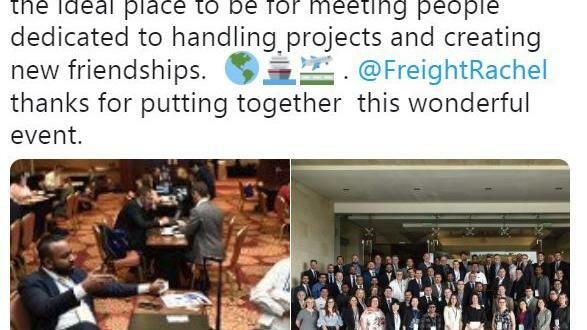 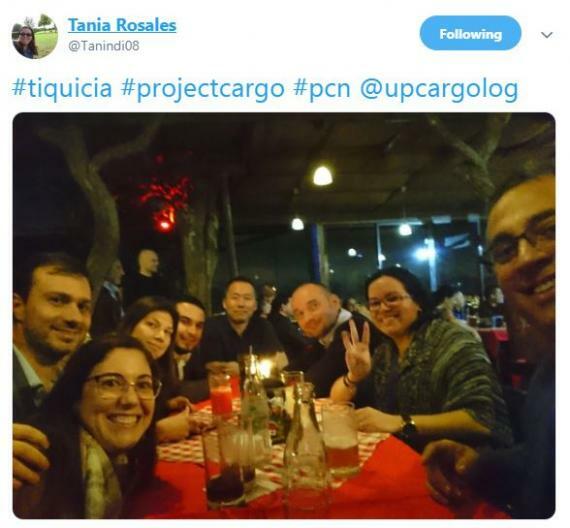 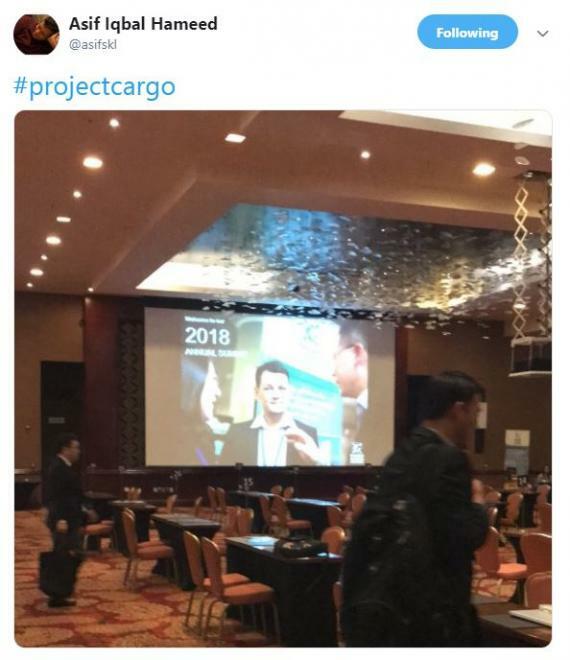 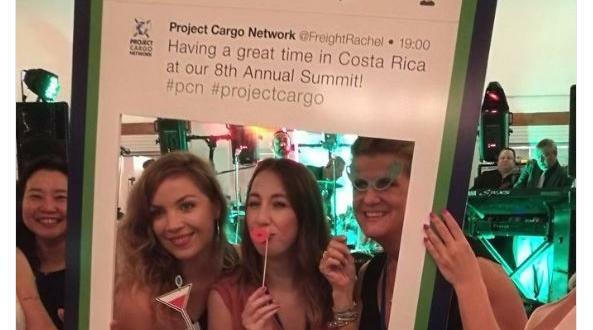 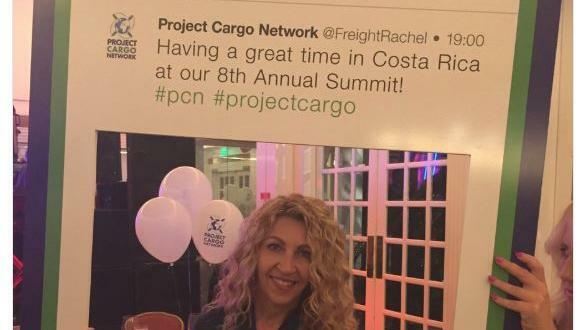 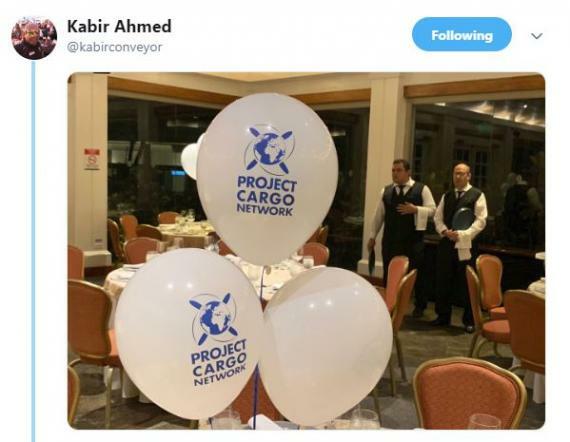 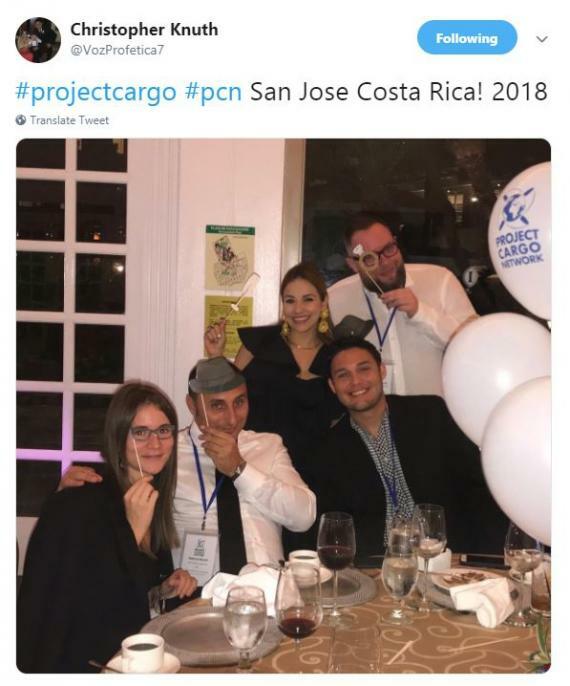 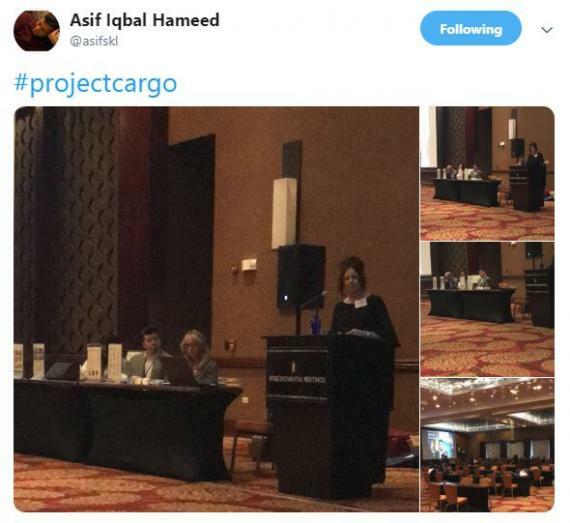 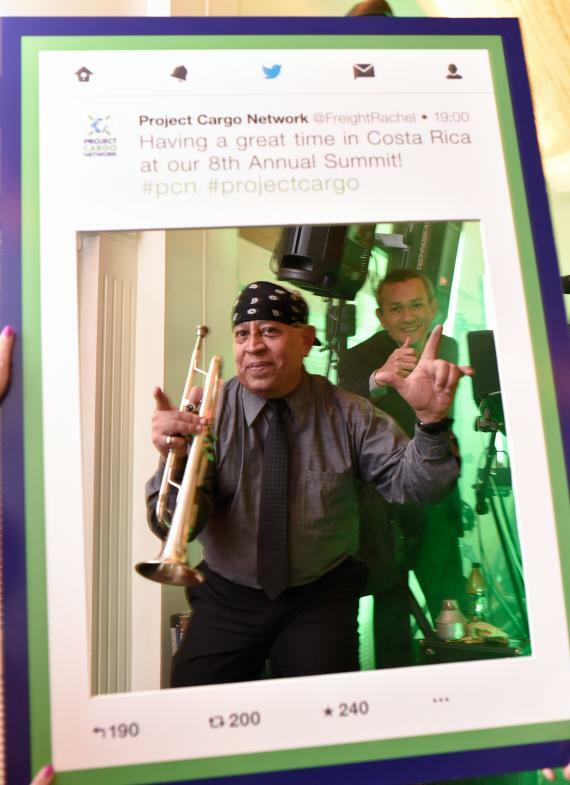 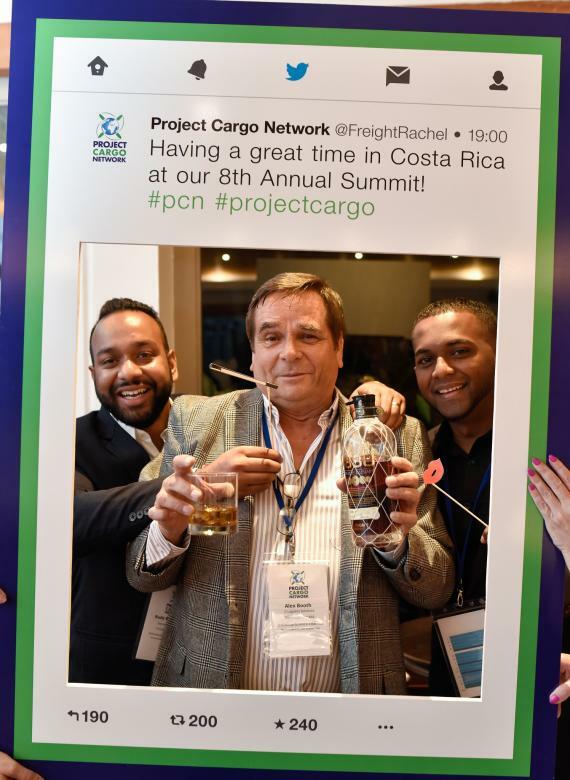 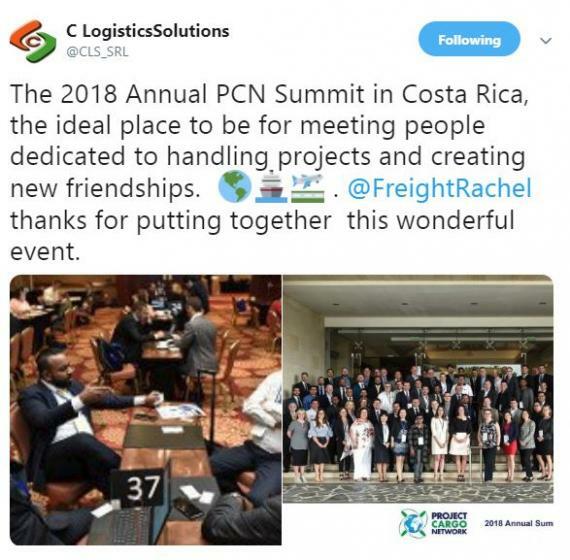 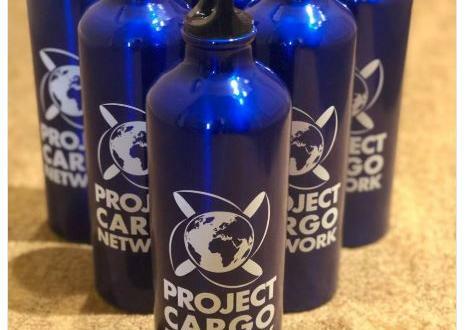 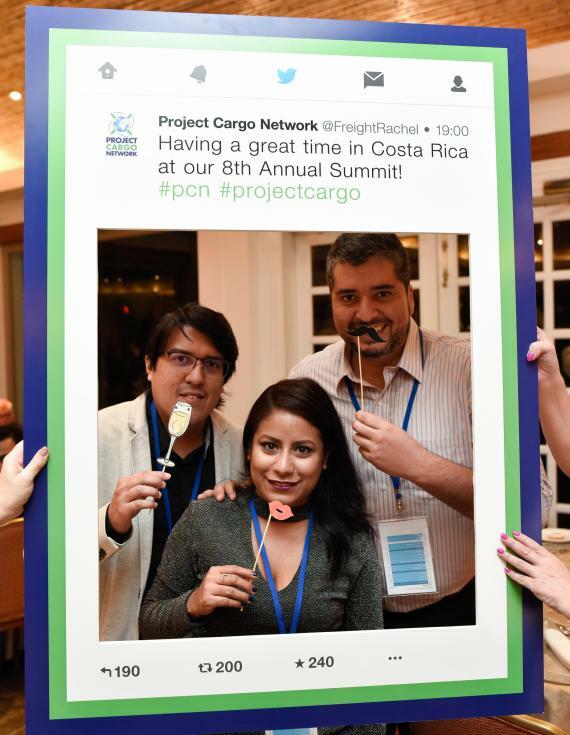 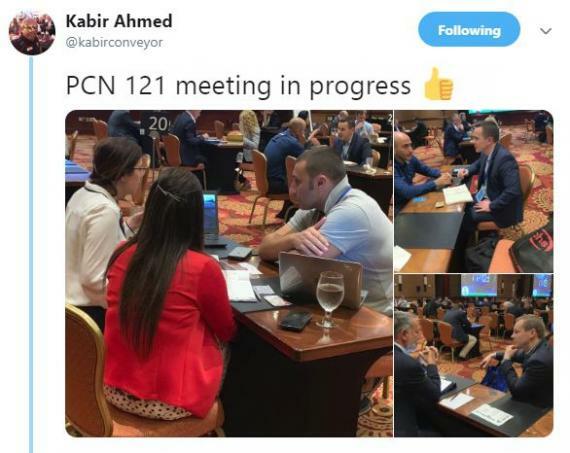 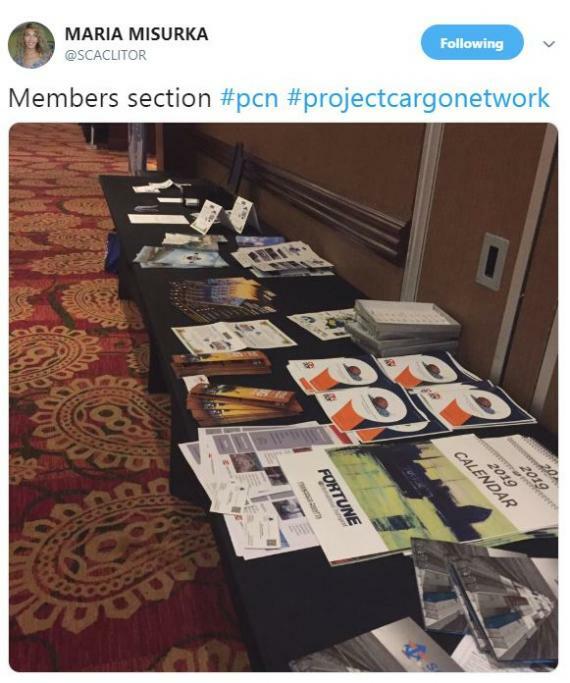 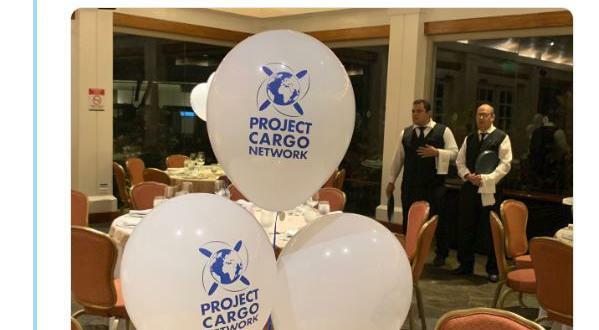 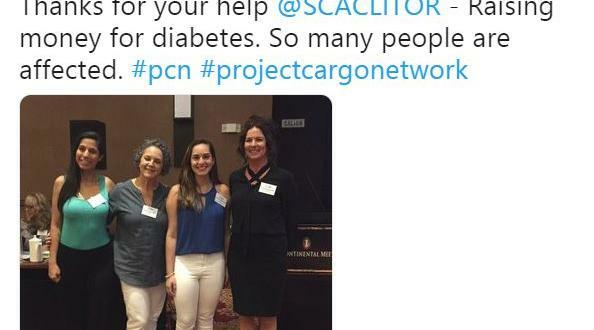 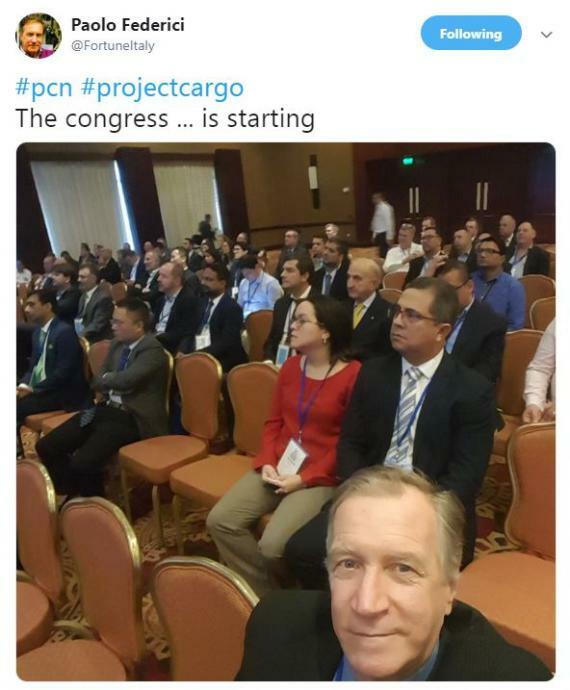 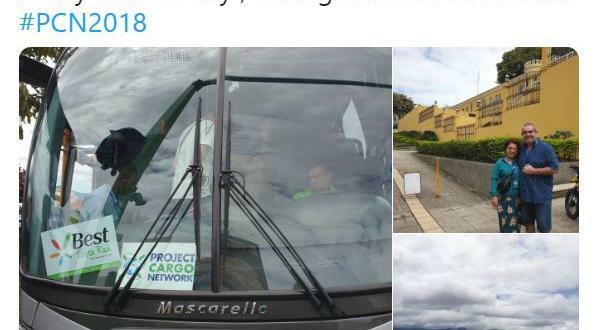 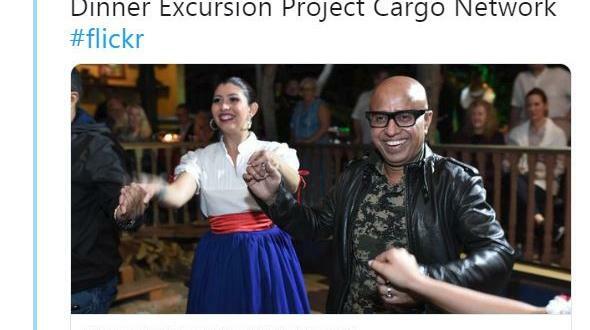 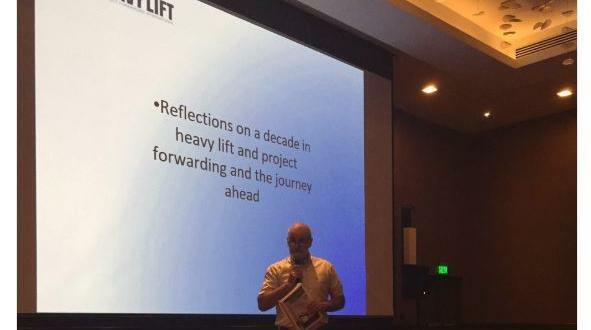 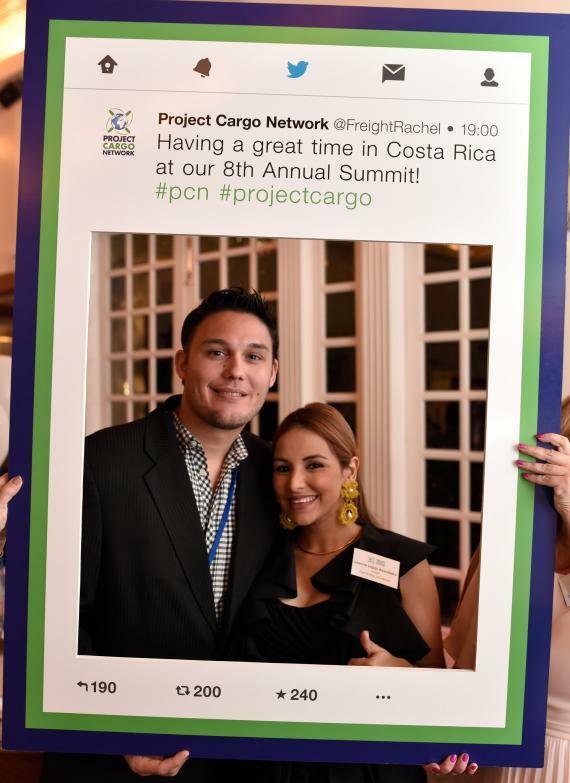 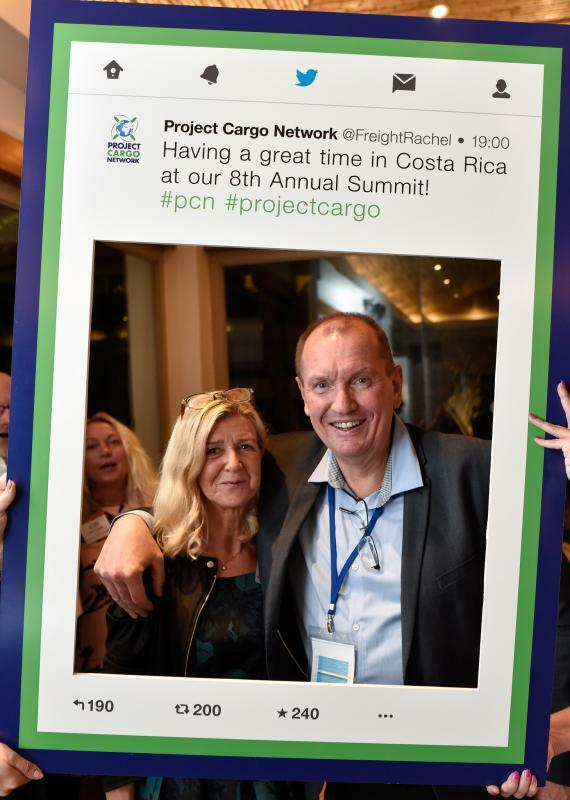 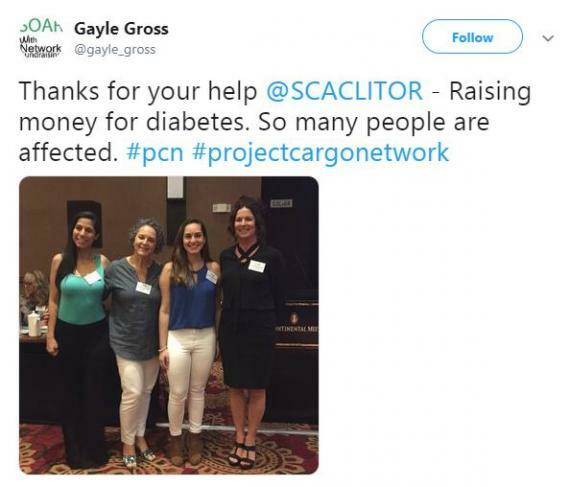 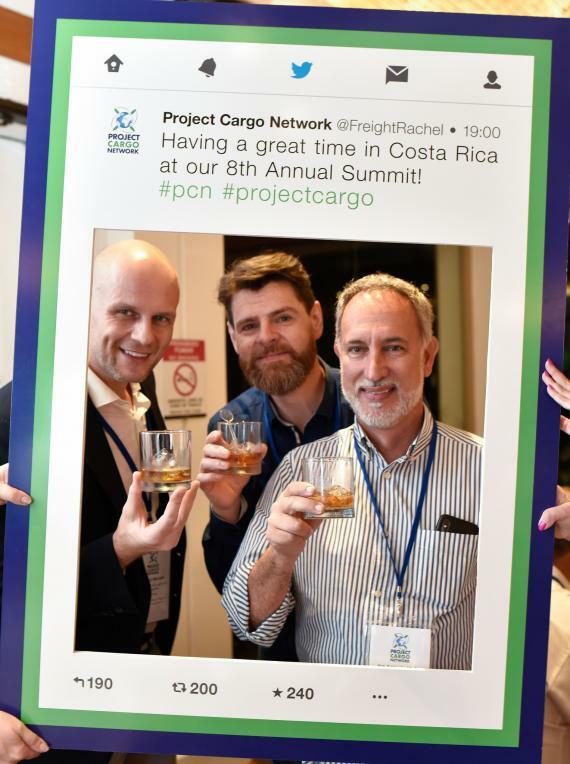 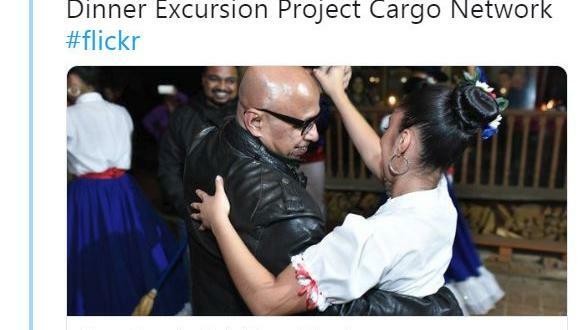 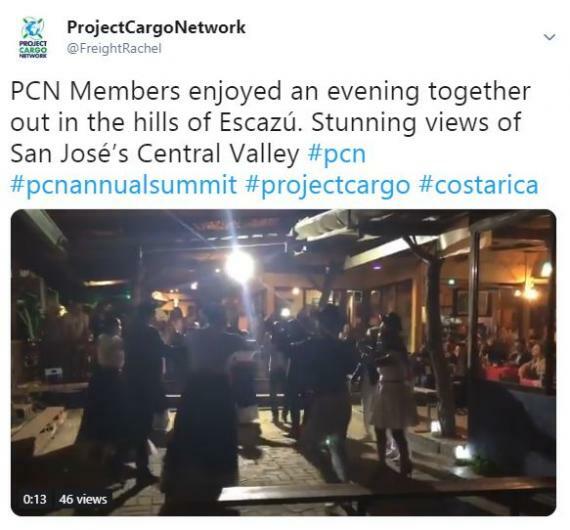 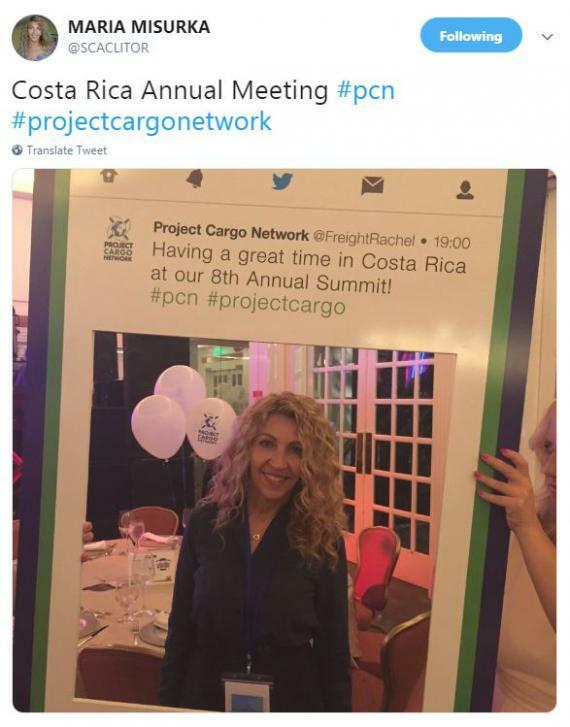 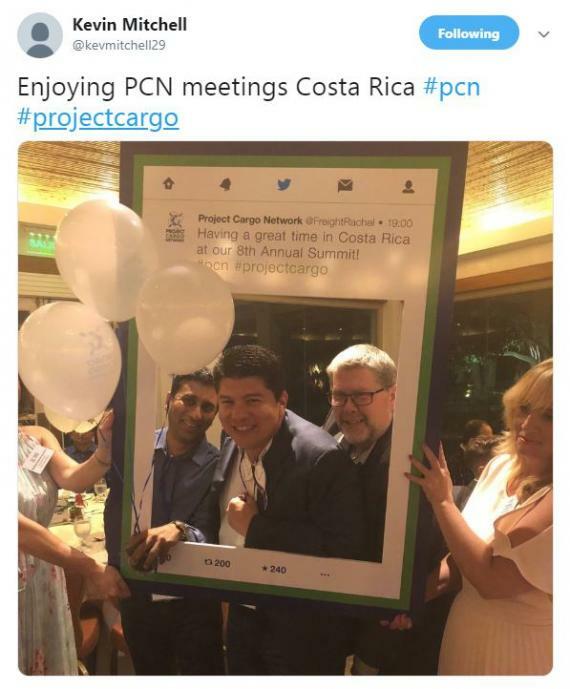 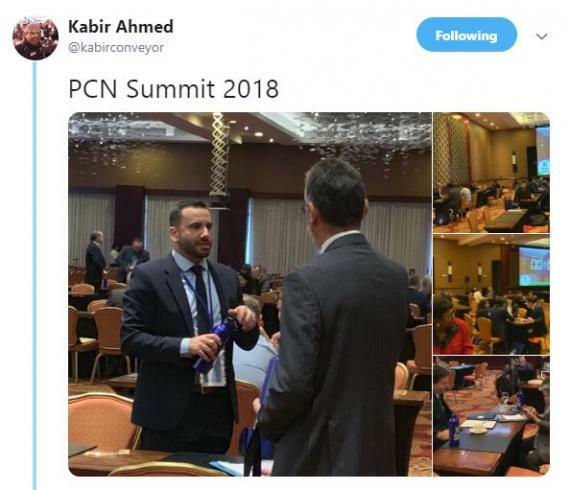 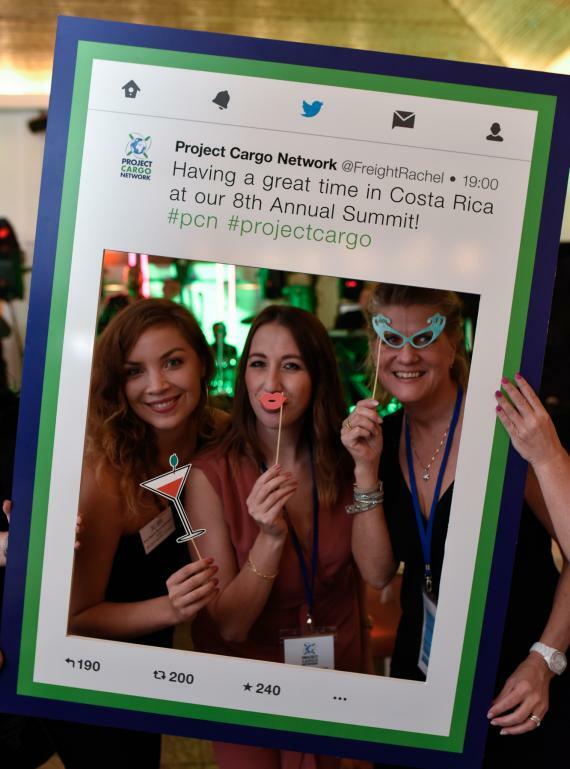 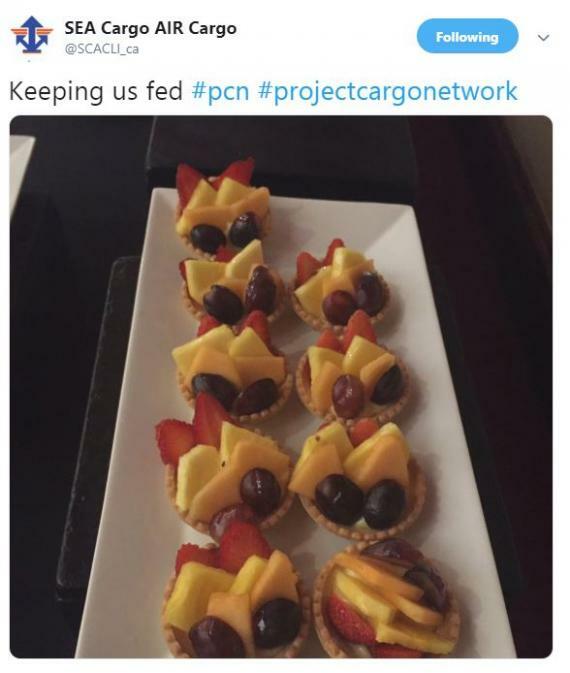 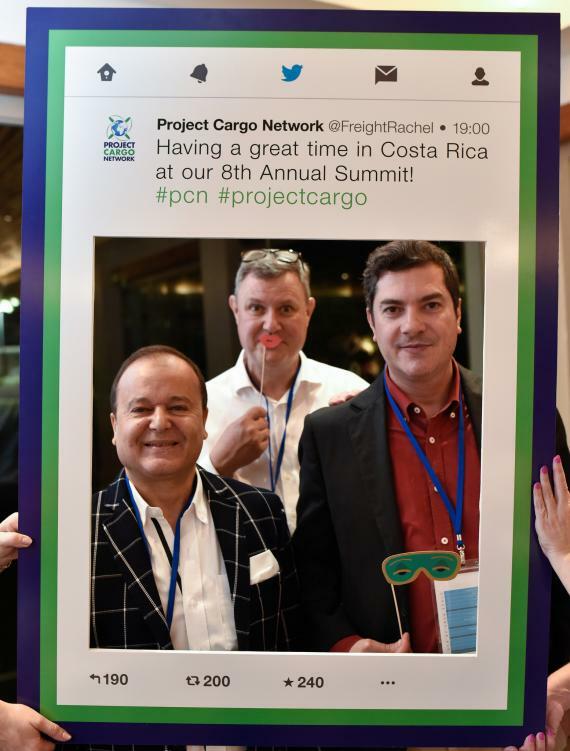 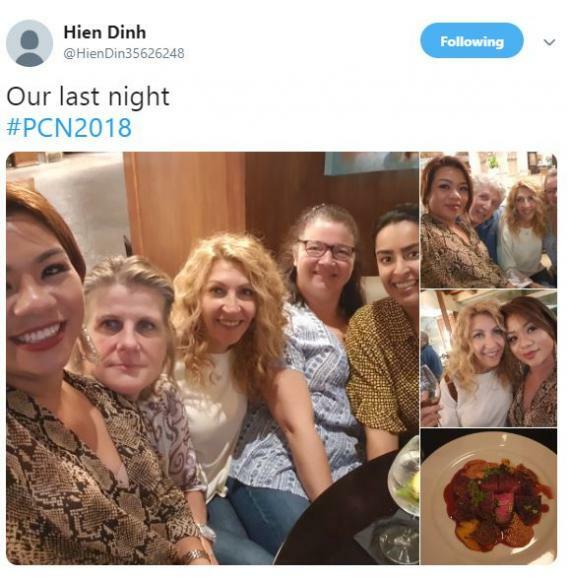 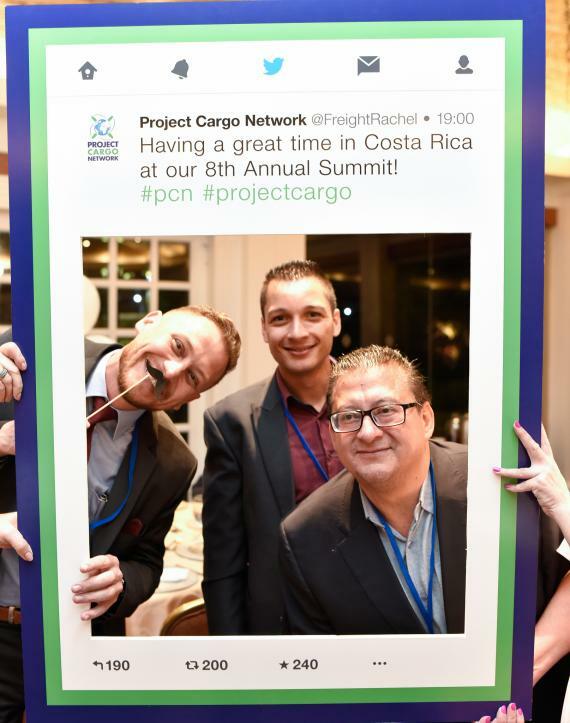 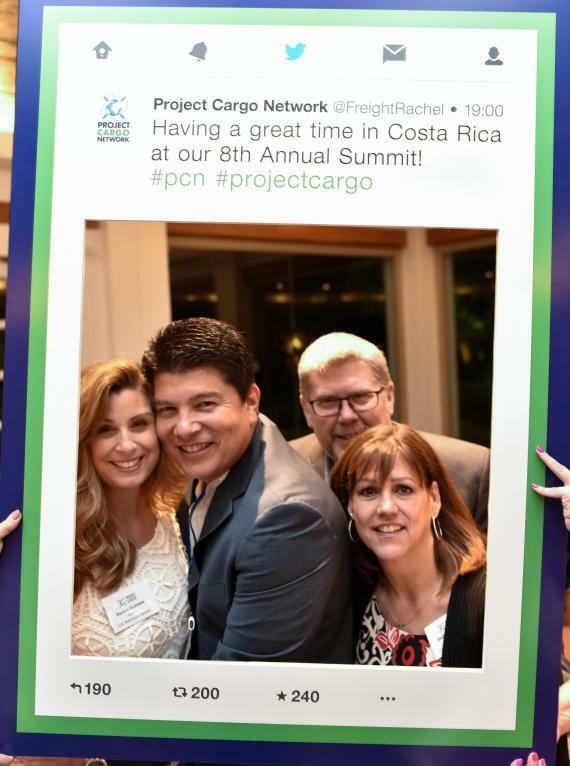 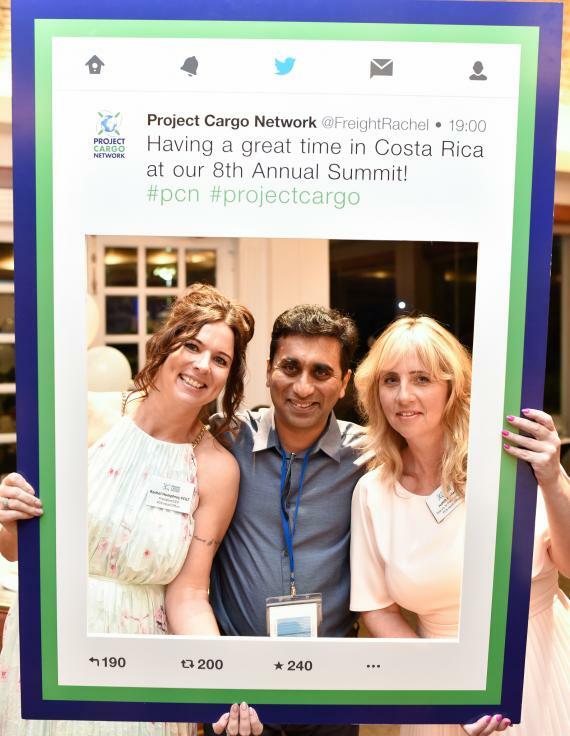 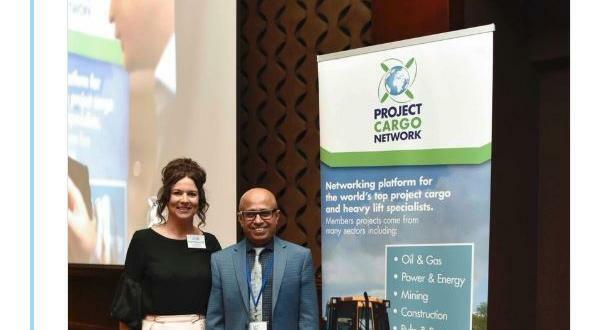 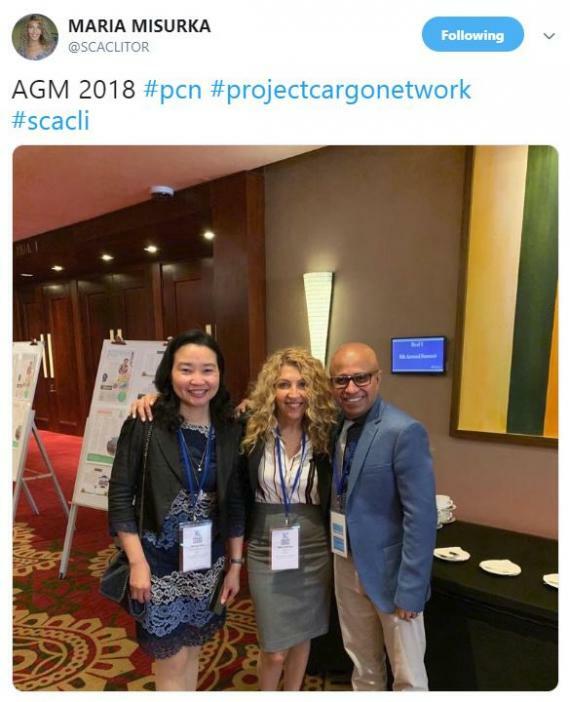 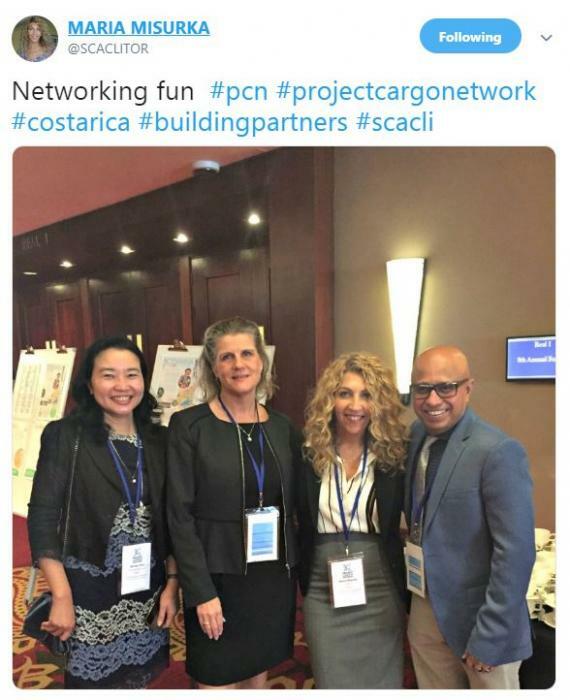 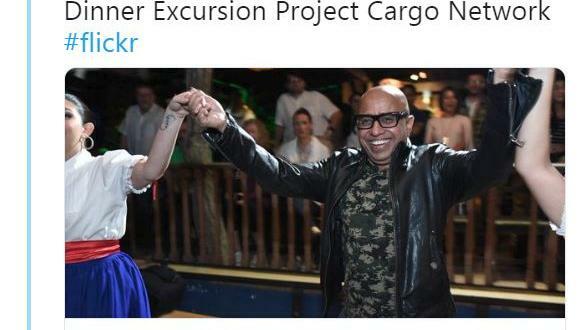 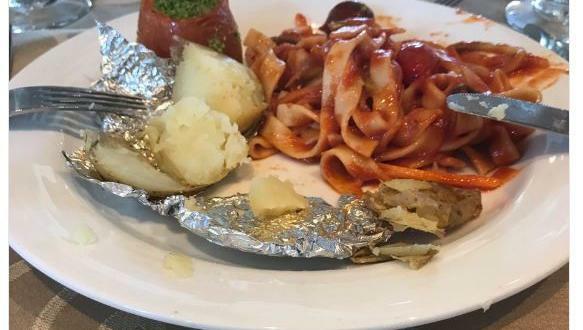 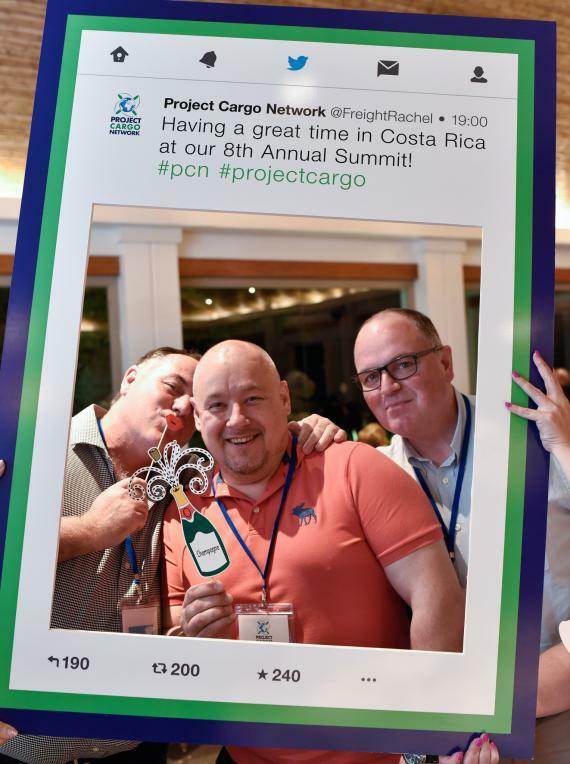 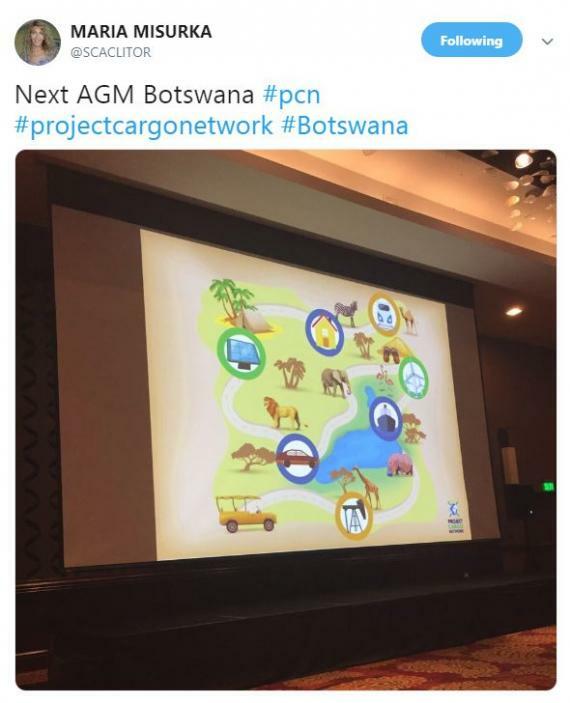 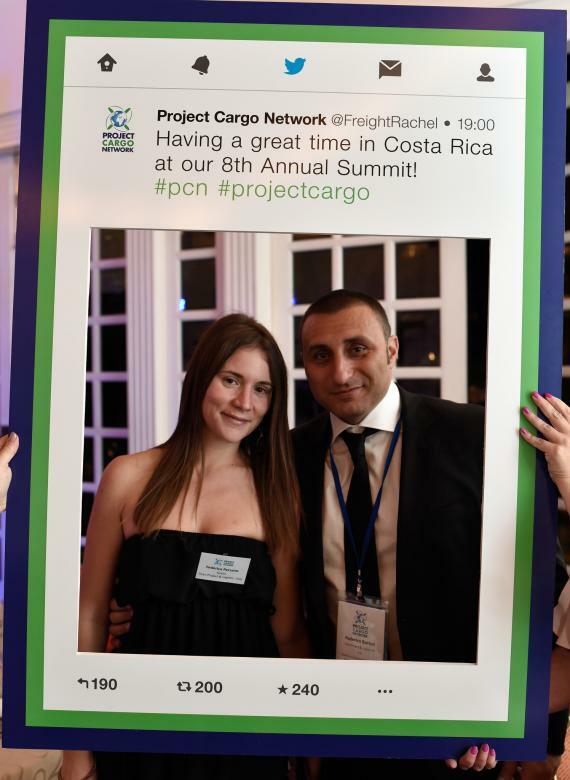 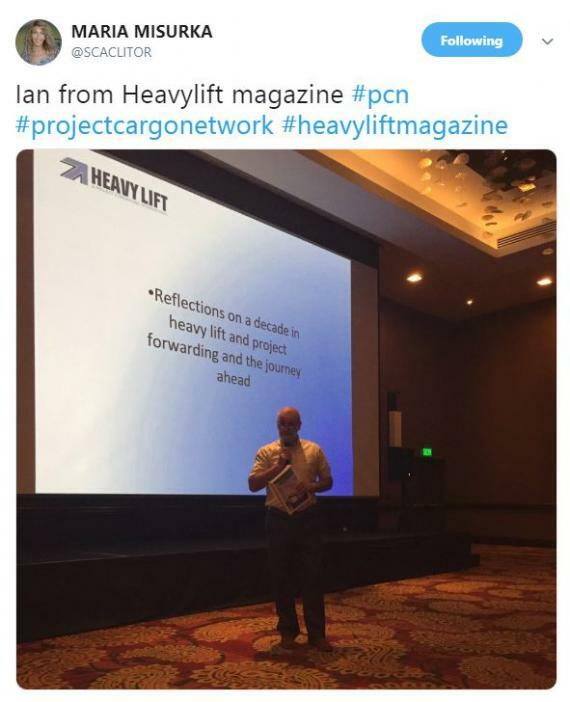 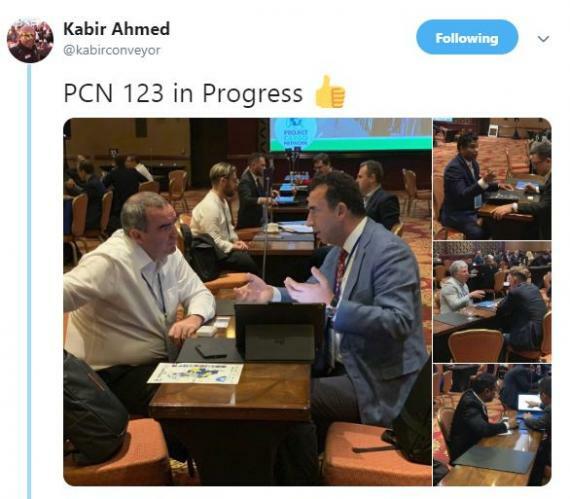 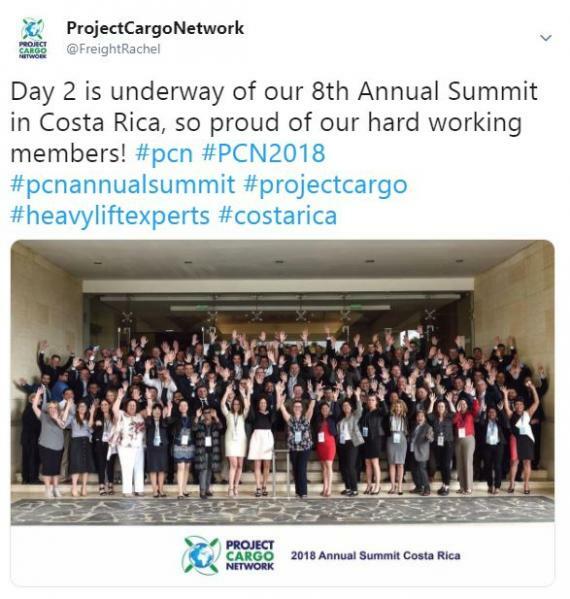 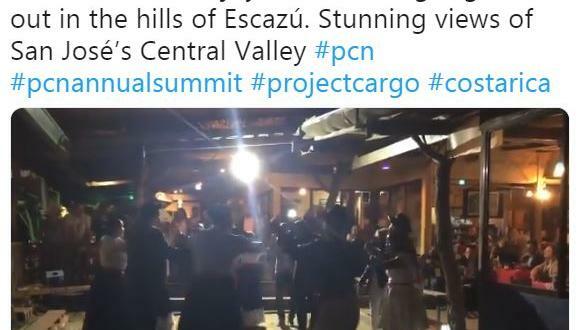 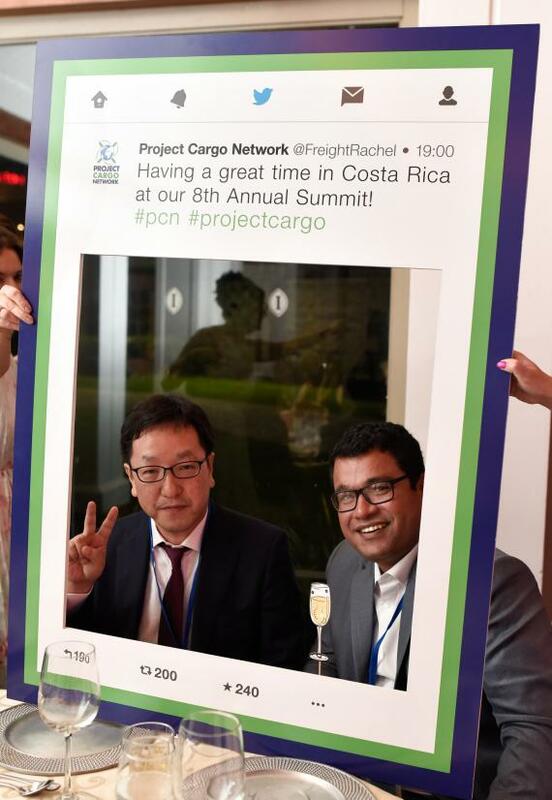 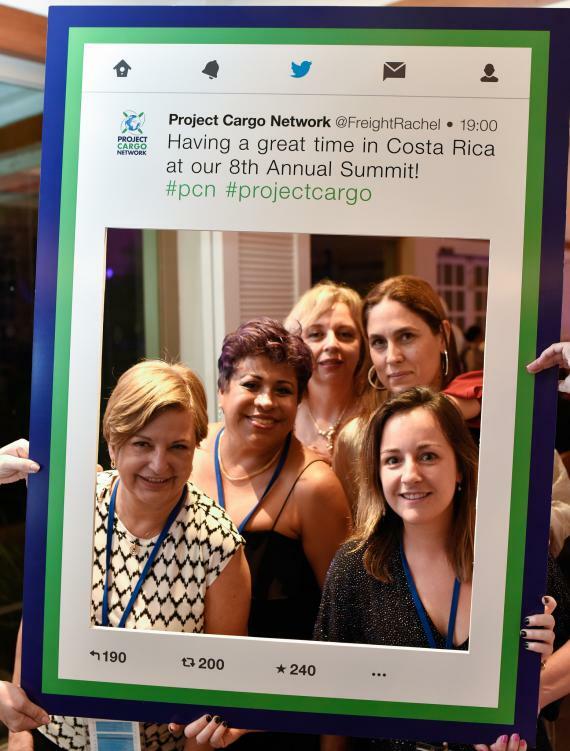 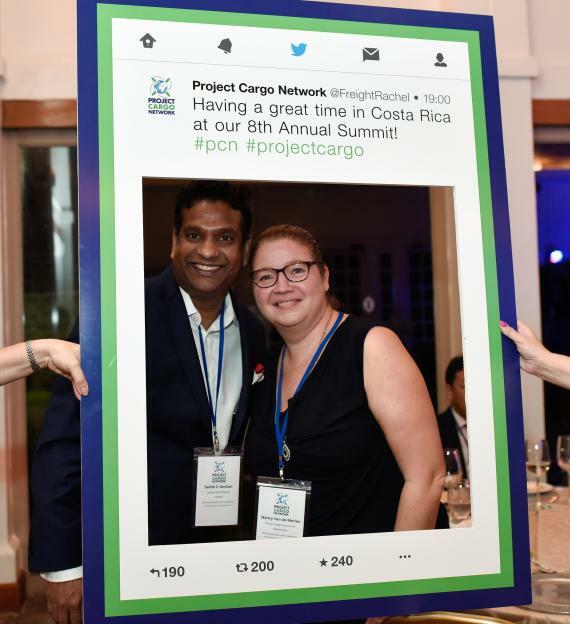 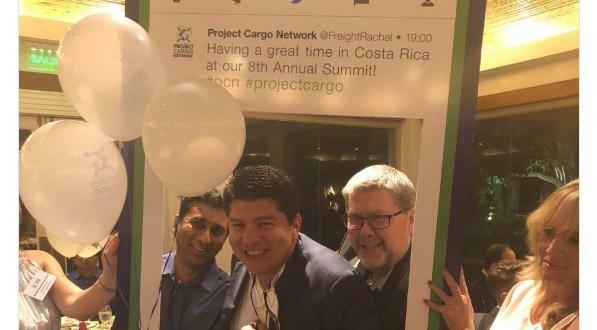 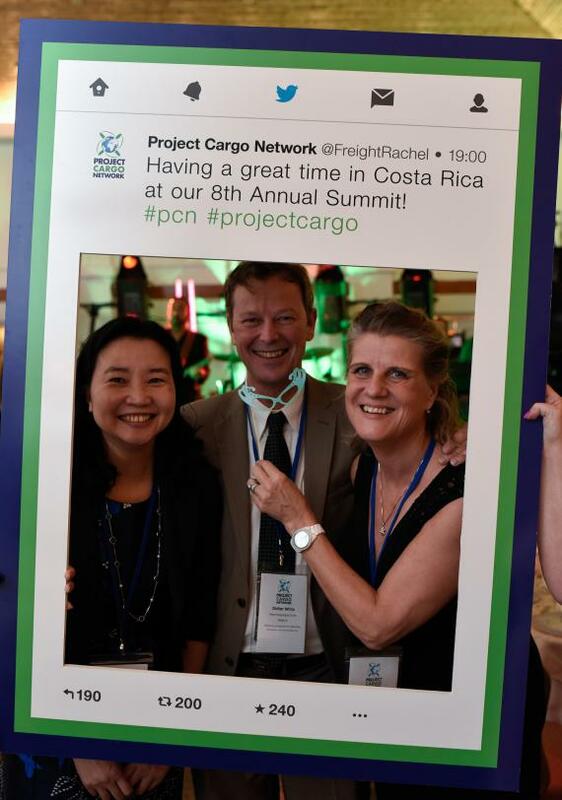 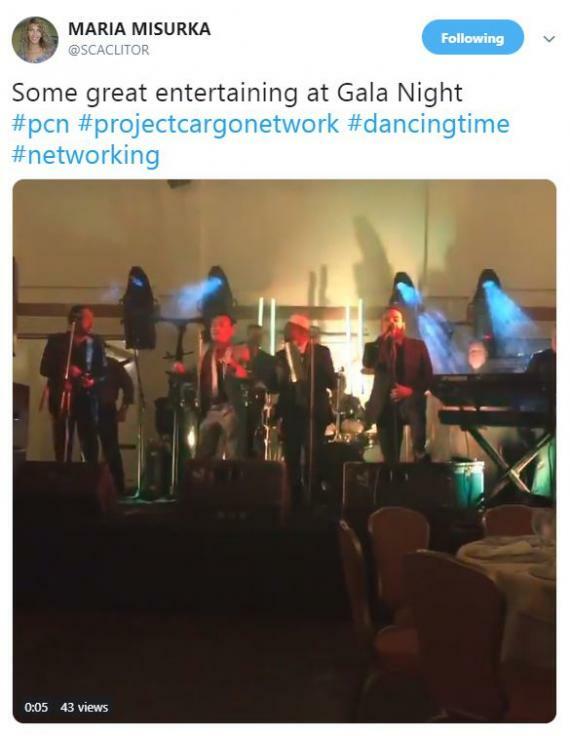 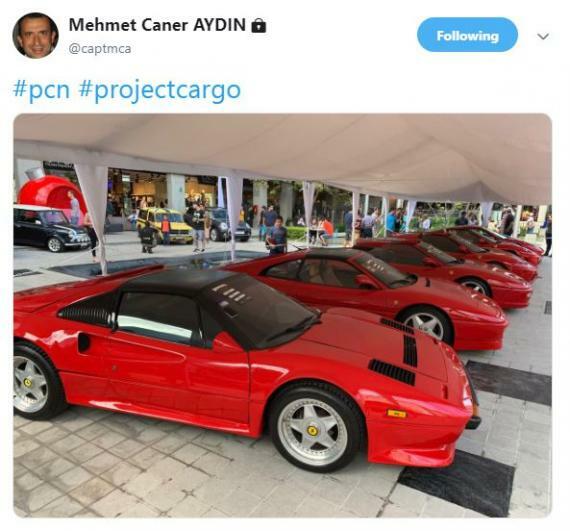 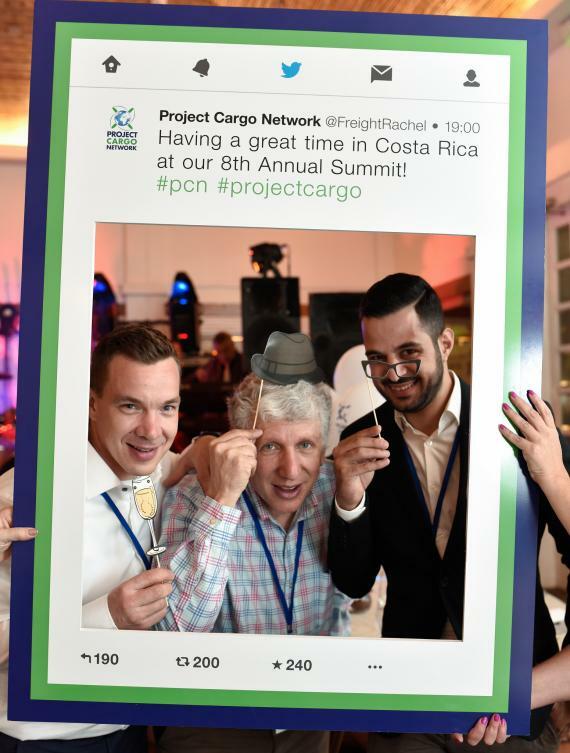 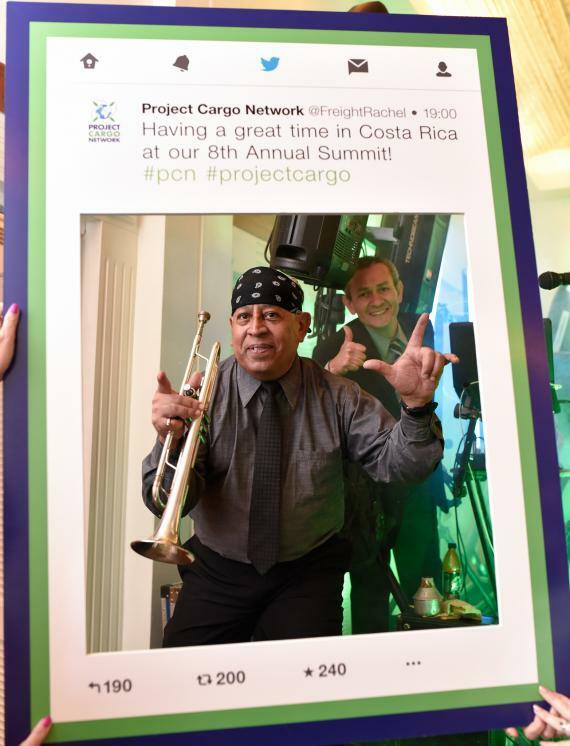 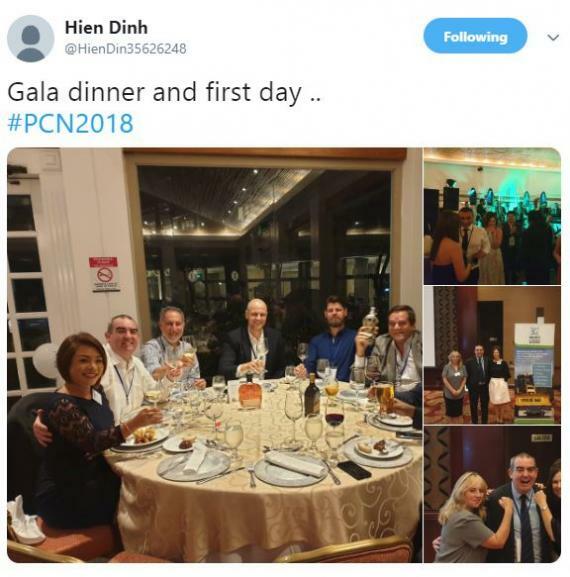 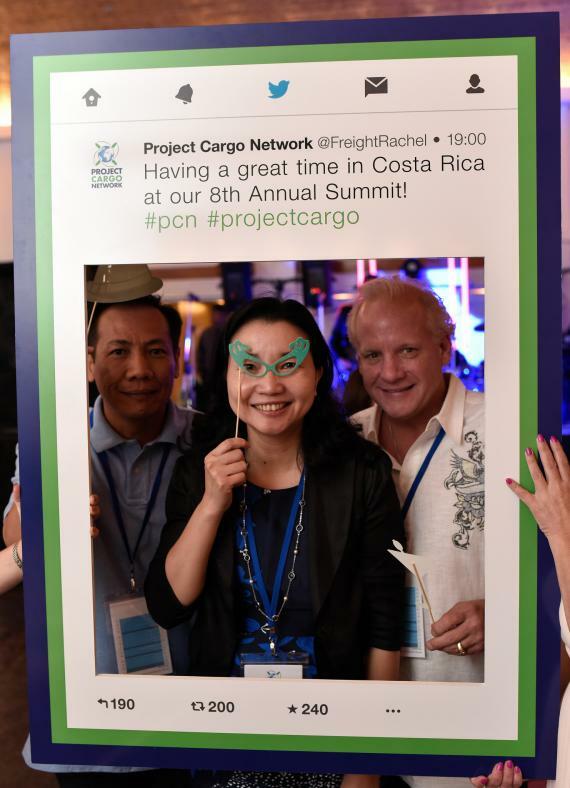 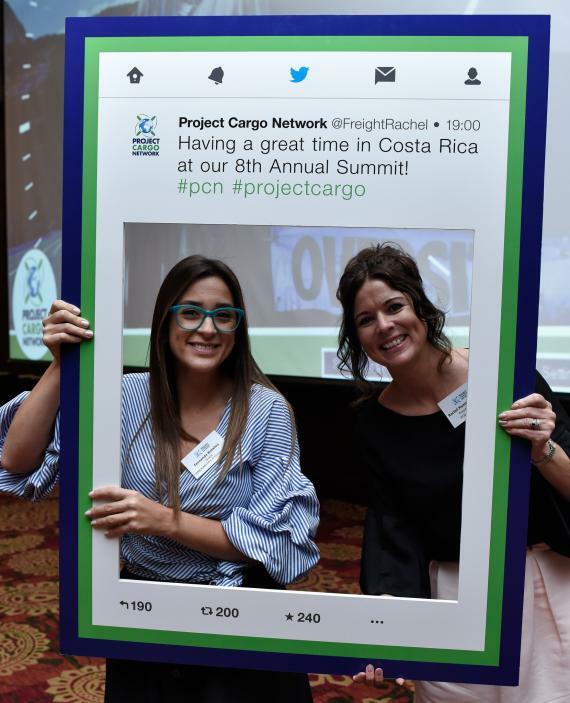 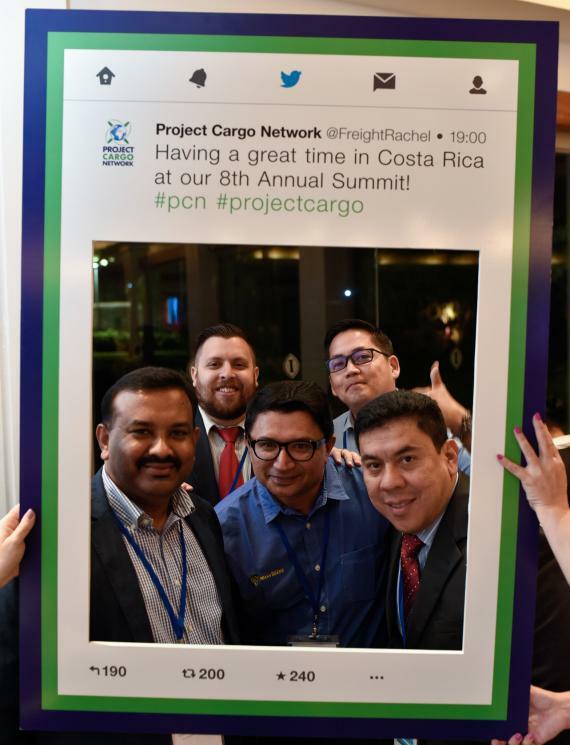 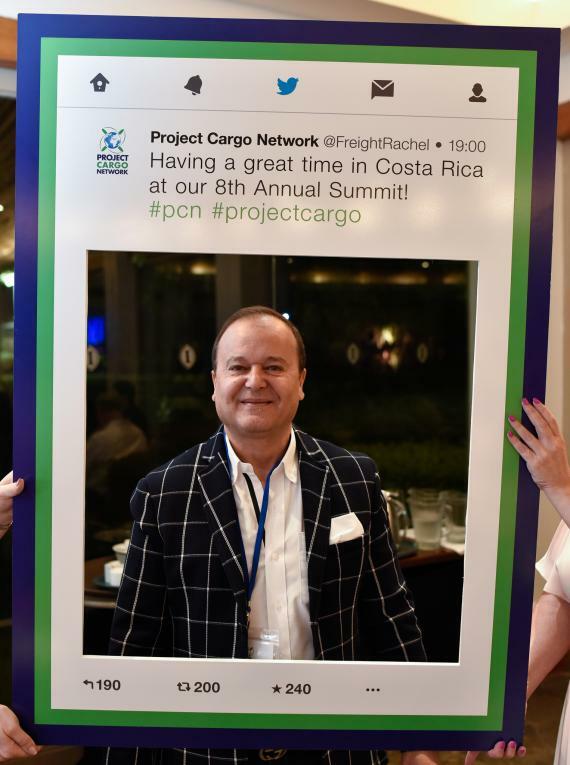 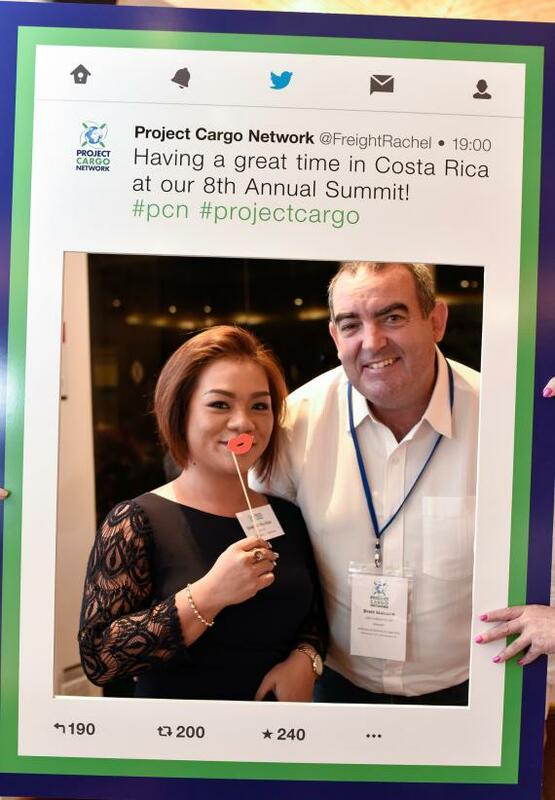 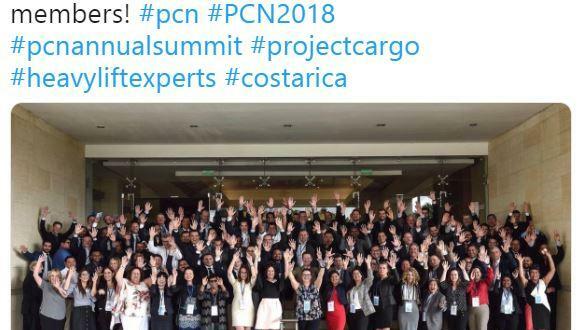 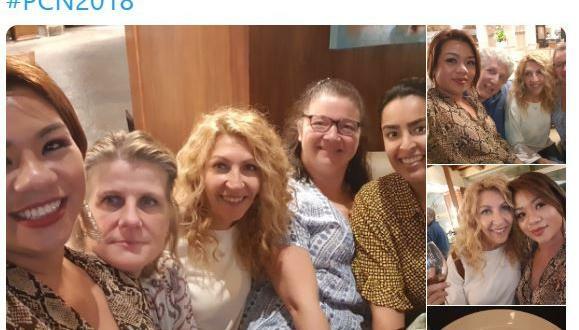 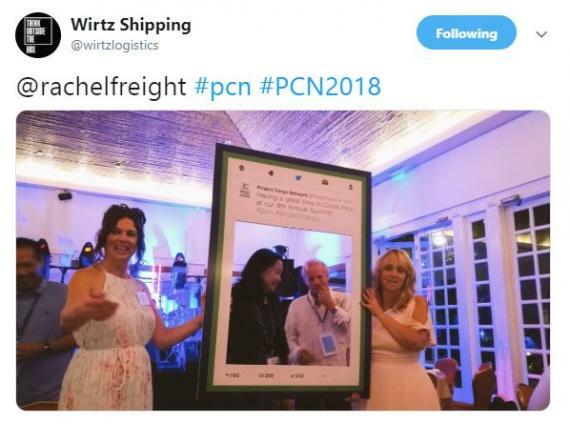 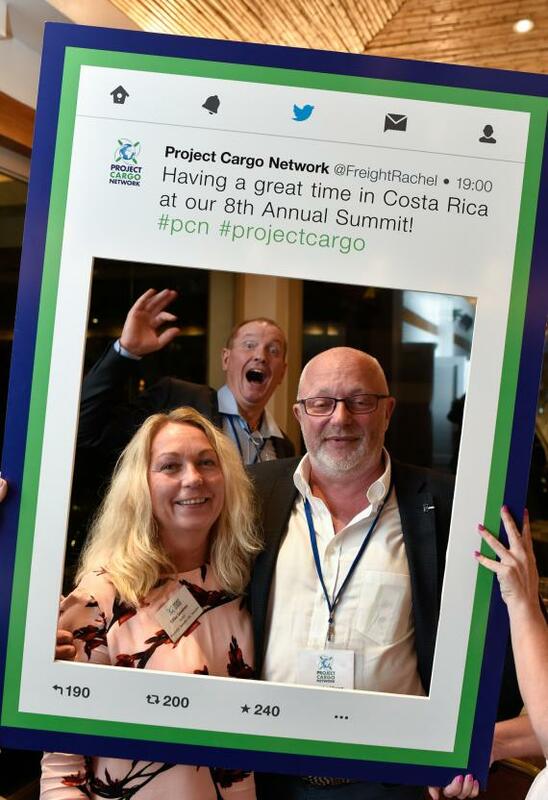 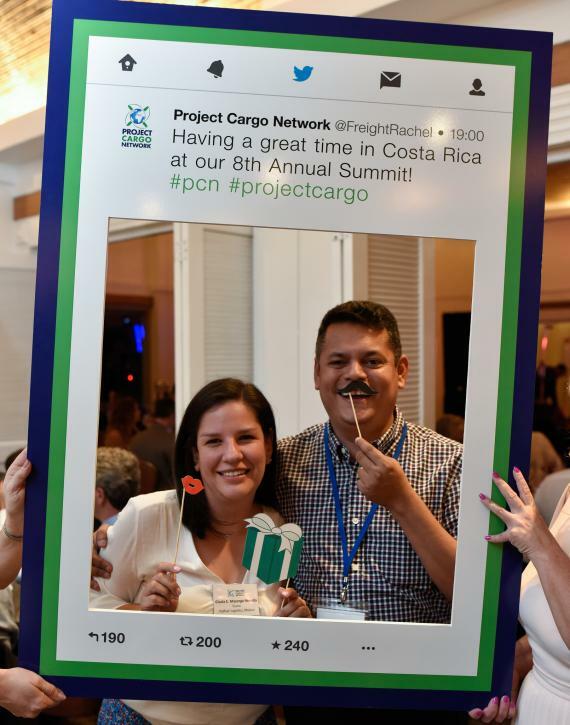 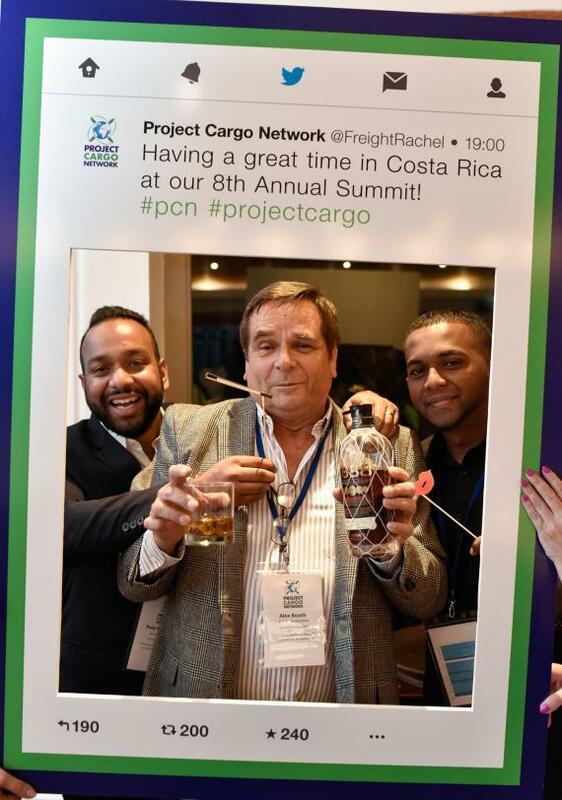 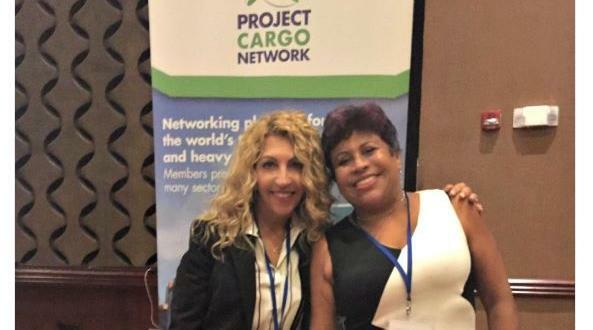 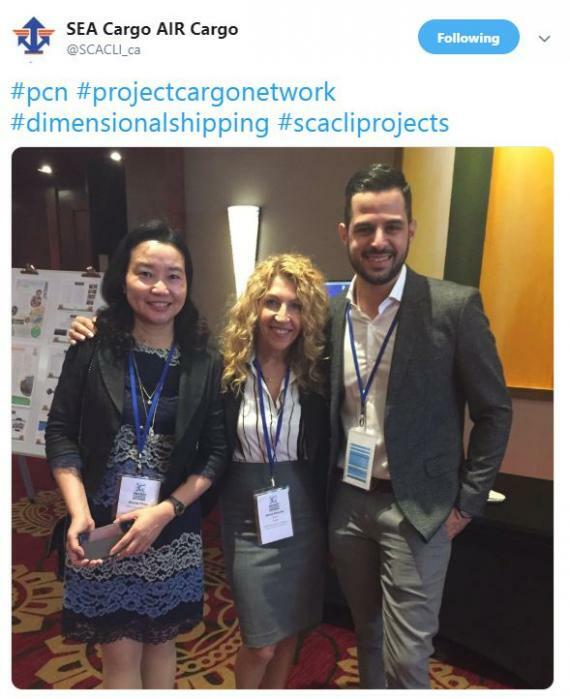 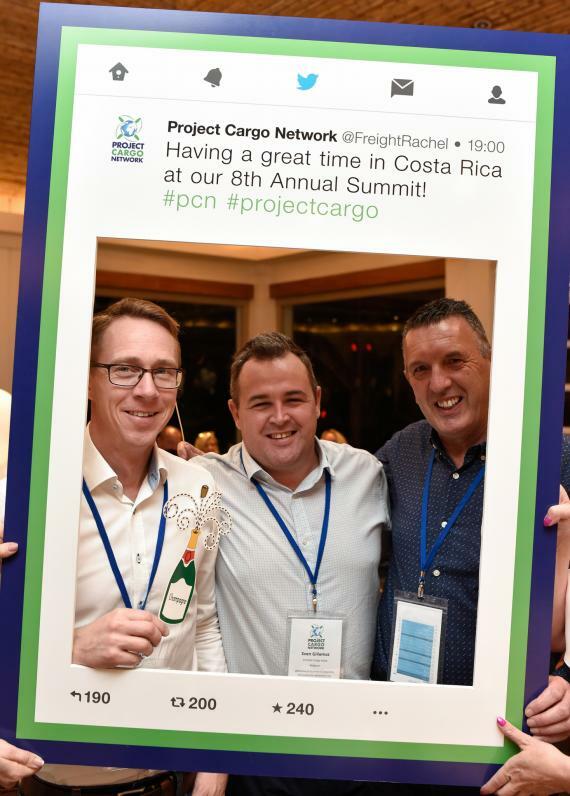 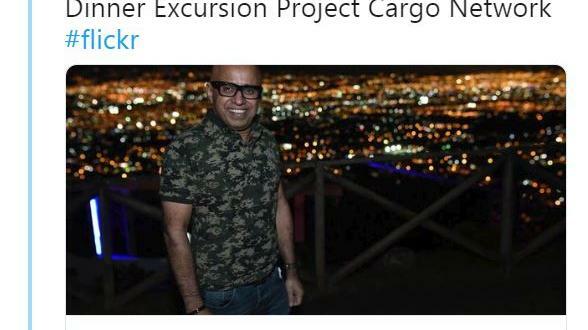 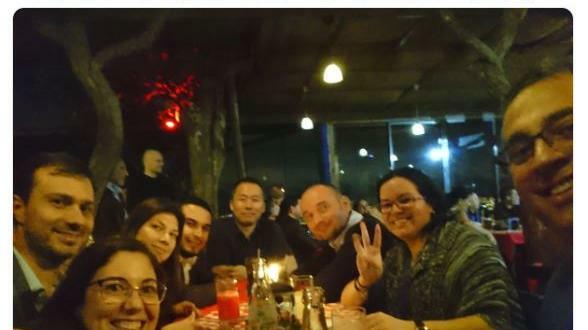 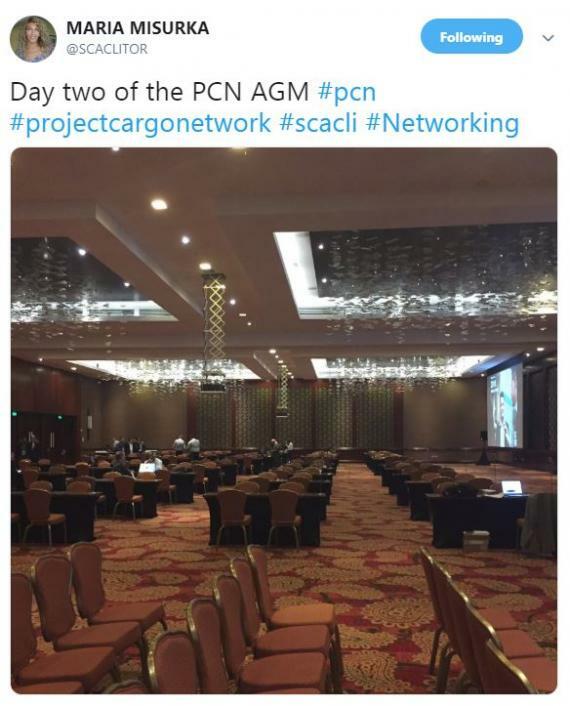 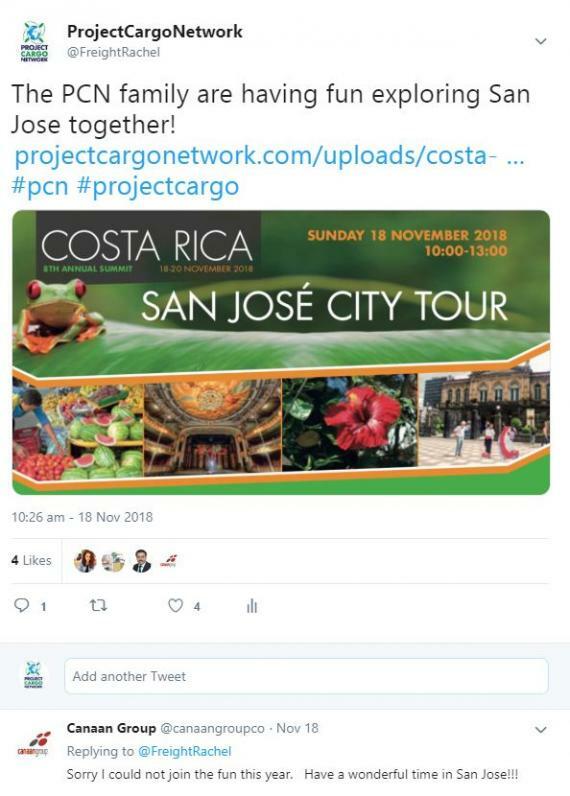 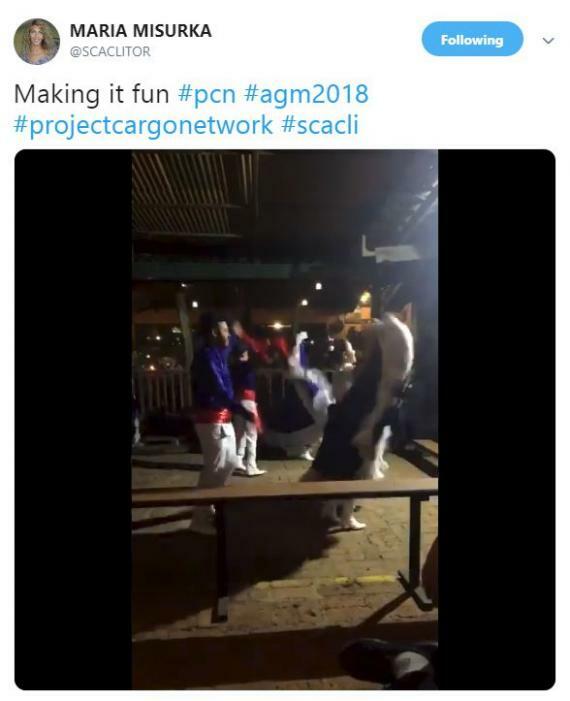 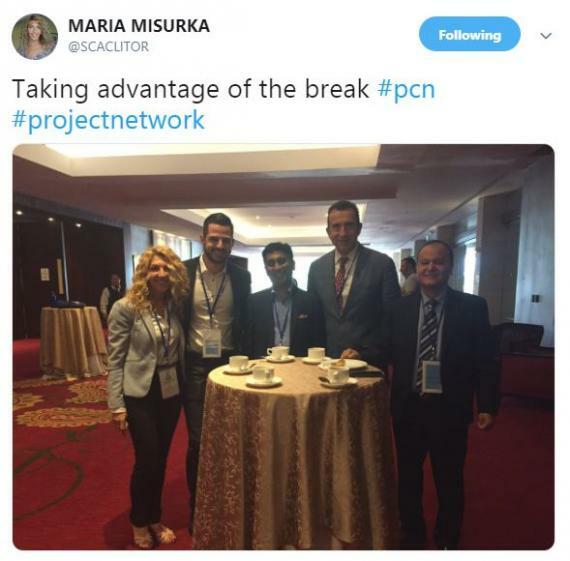 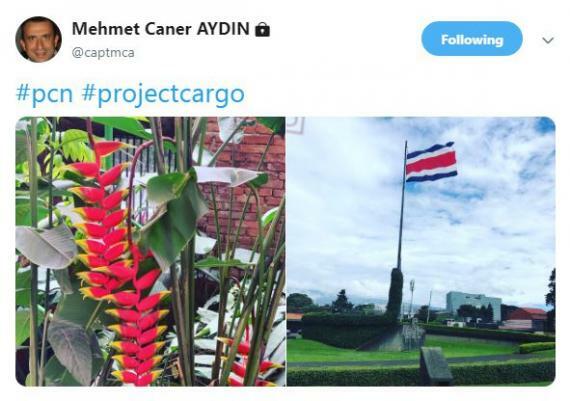 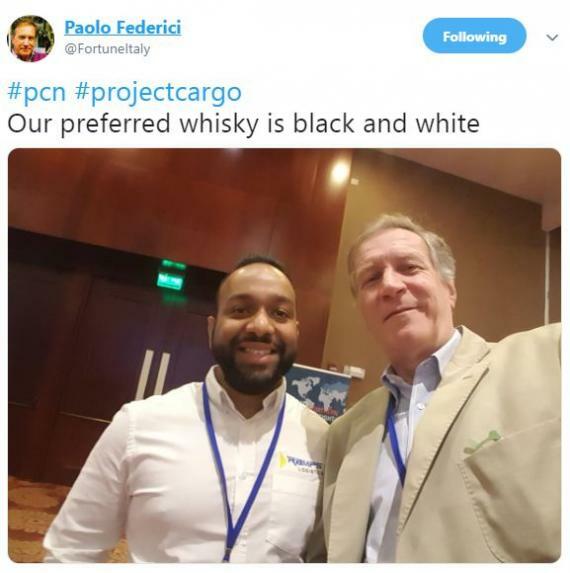 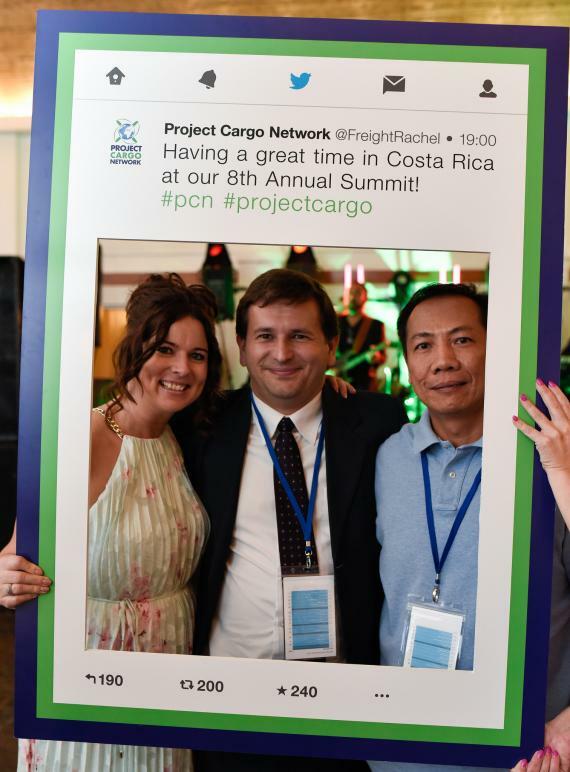 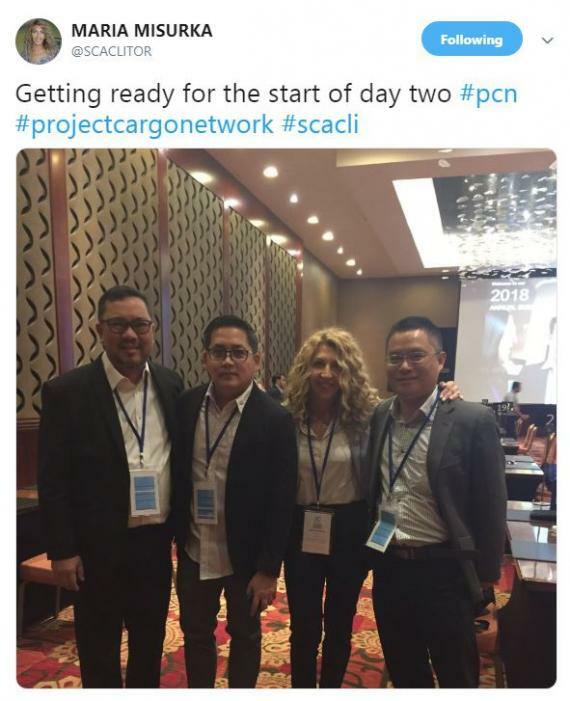 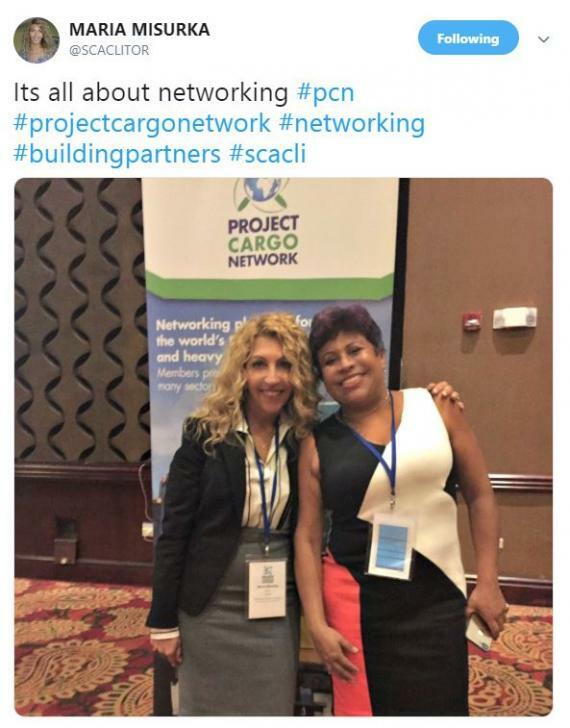 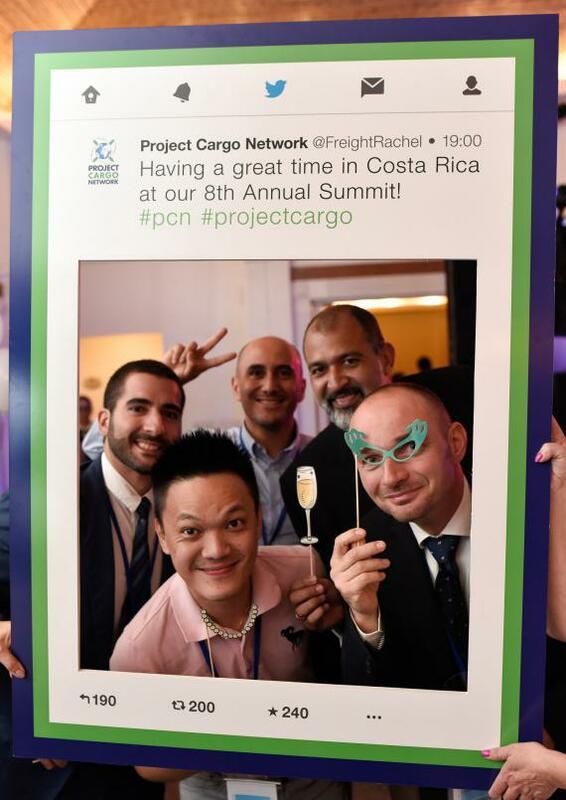 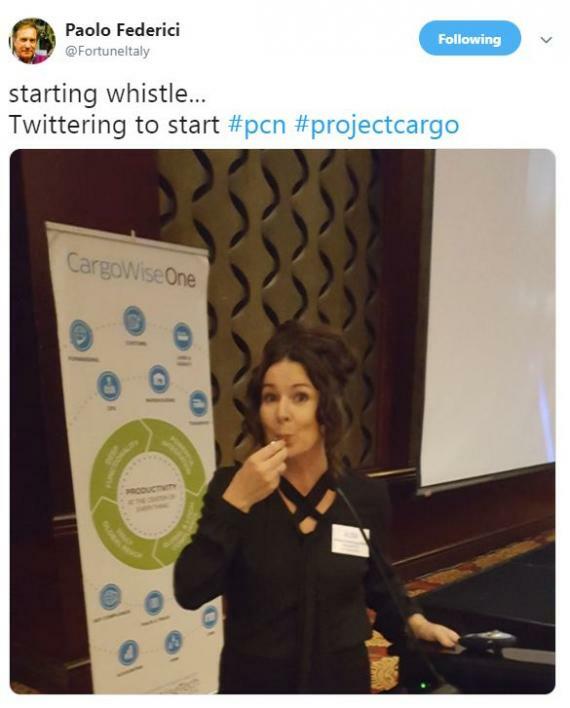 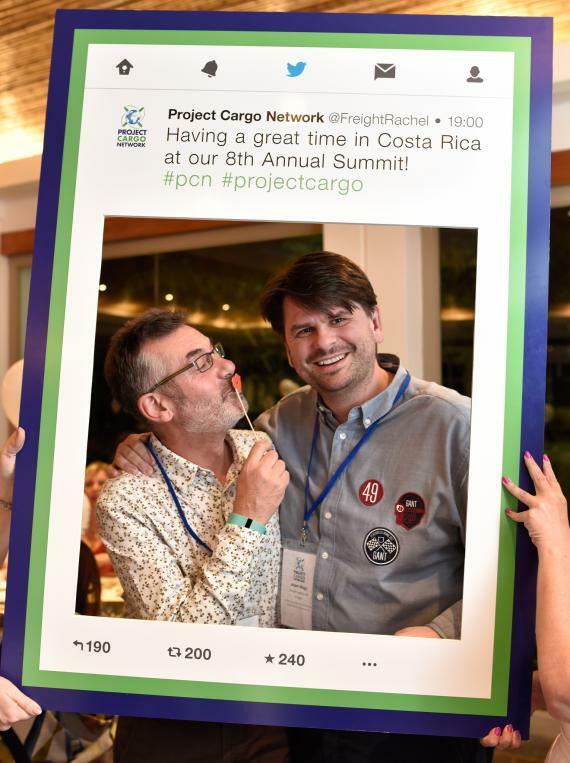 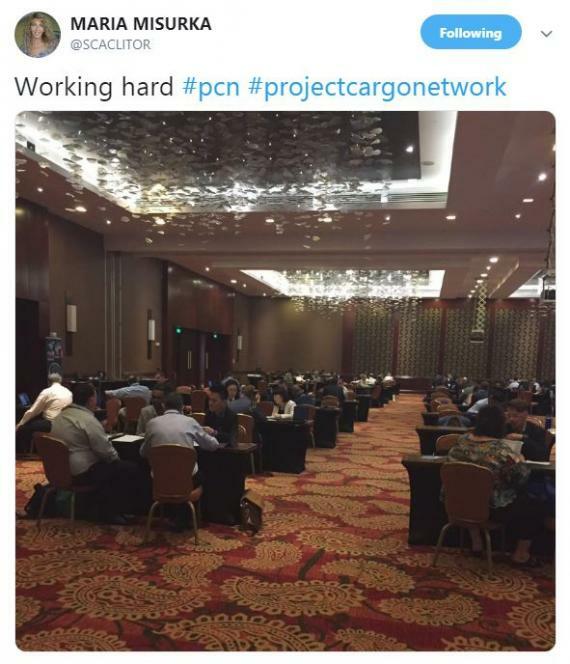 The competition ran through the whole meeting and we received some great entries showing both the hard work and the social fun with the hashtags #pcn and #projectcargo. 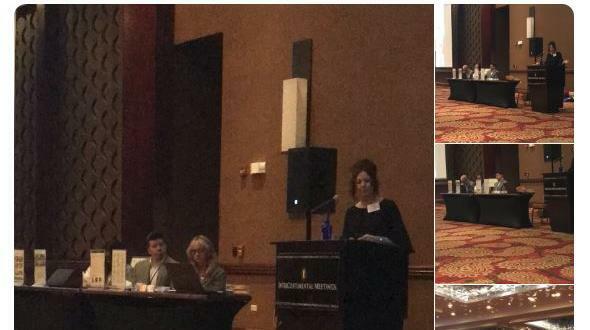 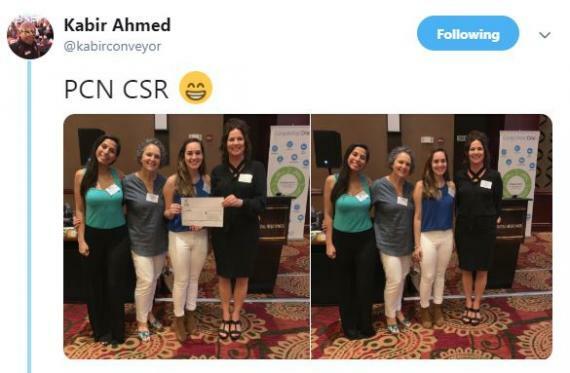 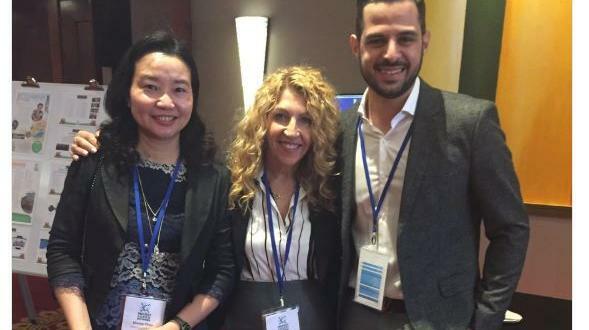 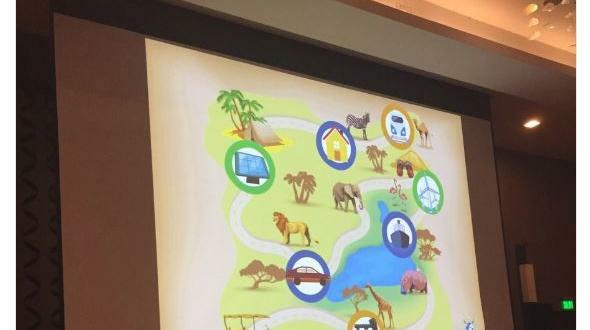 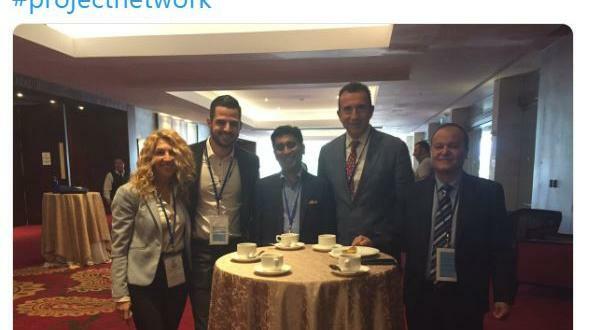 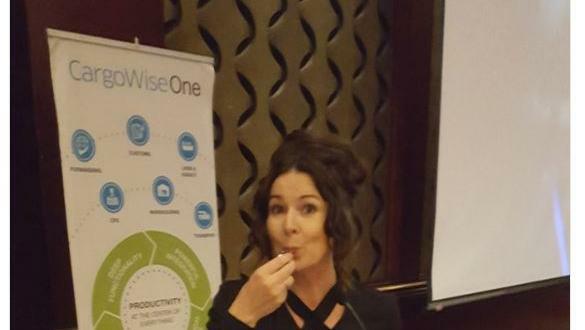 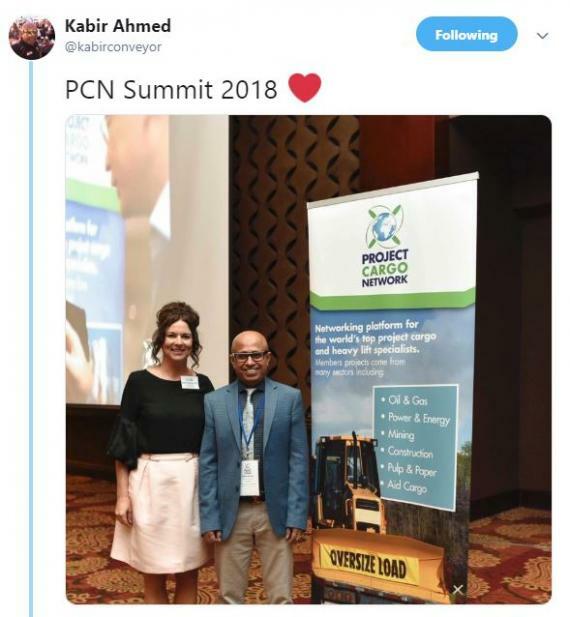 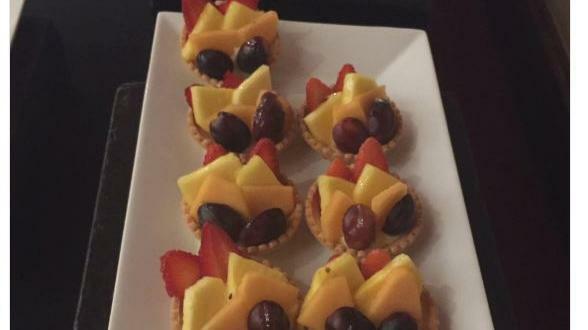 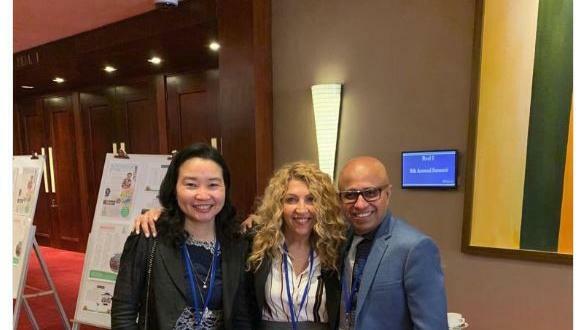 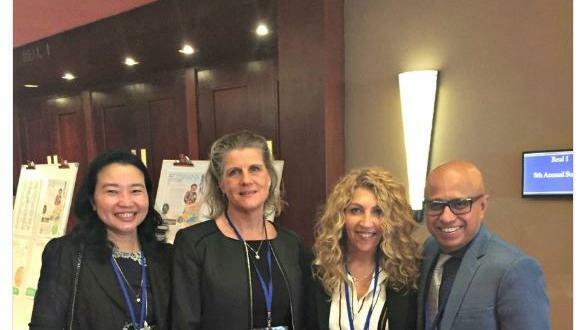 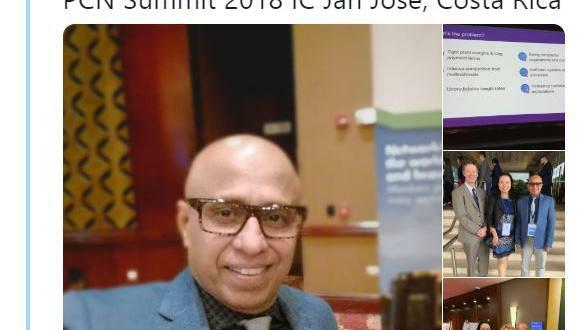 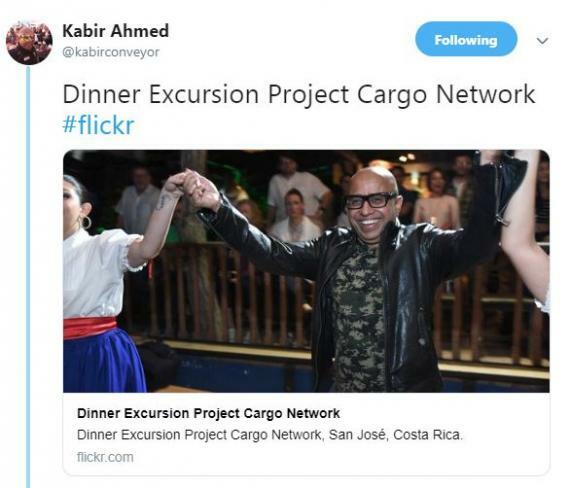 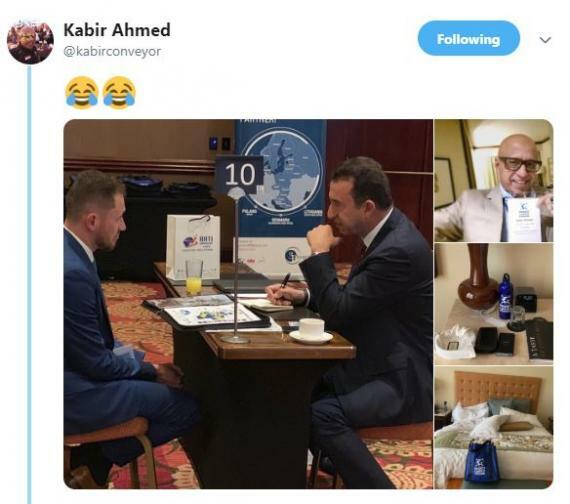 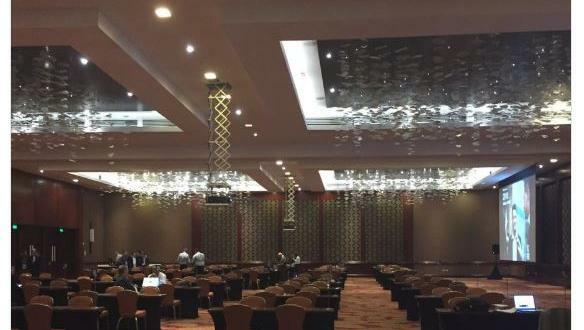 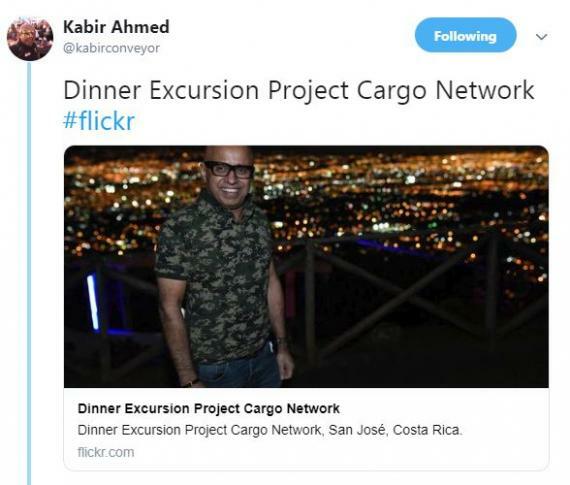 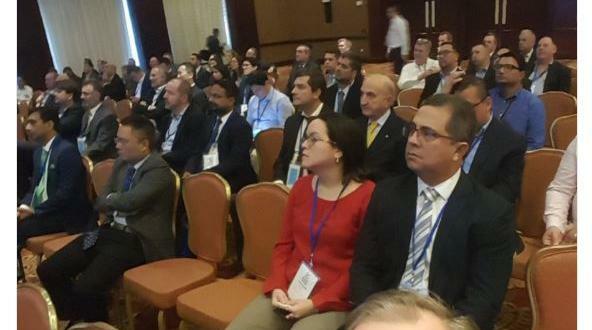 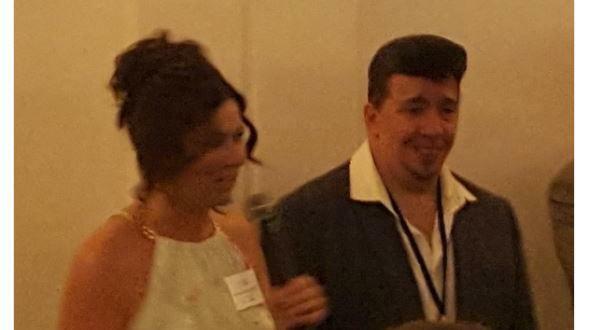 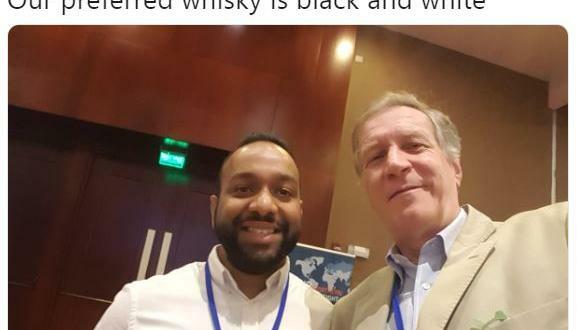 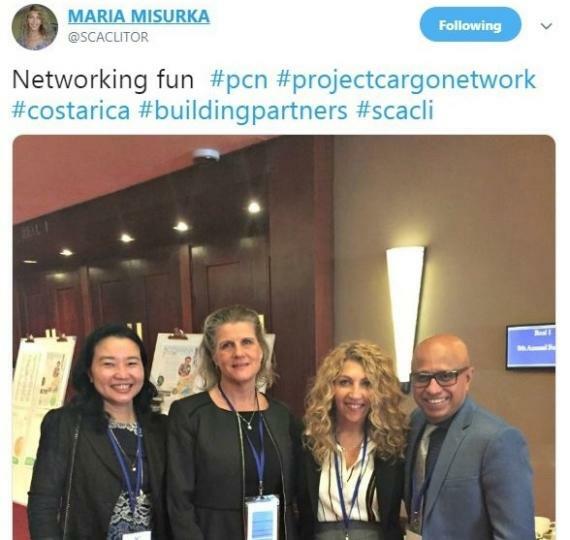 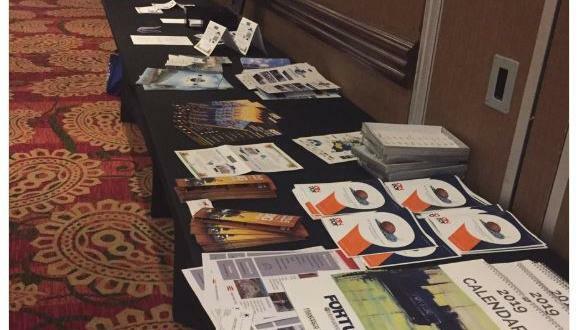 We couldn't decide on just 1 winner and so the prize of a Registration Fee to our 2019 Annual Summit taking place in Botswana was taken by Maria Misurka, COO of SCACLI in Canada and Kabir Ahmed, Managing Director of Conveyor Logistics in Bangladesh. 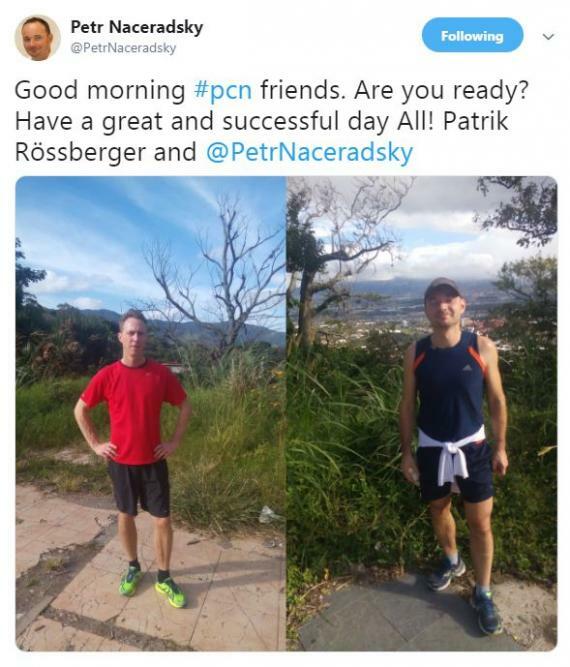 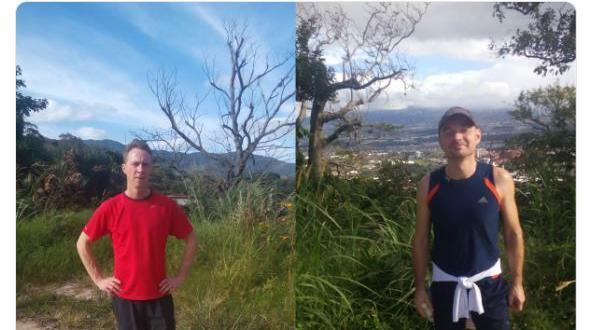 Well done to both on some great shots! 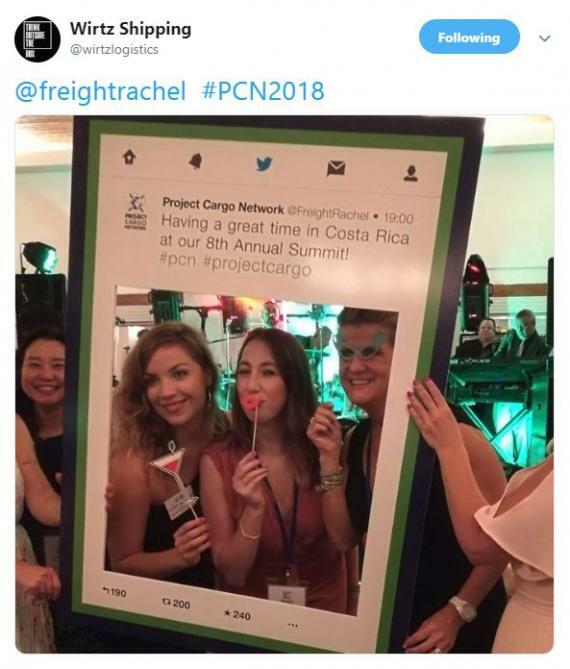 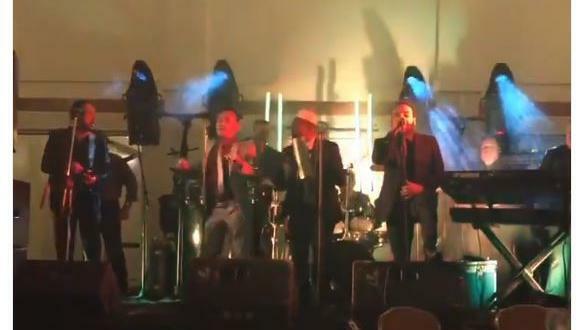 Please click here for full details of the 2018 event. 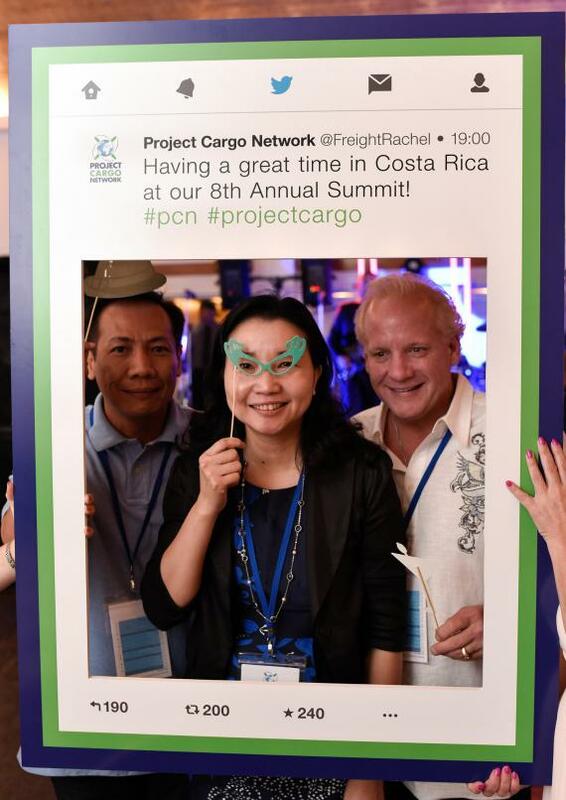 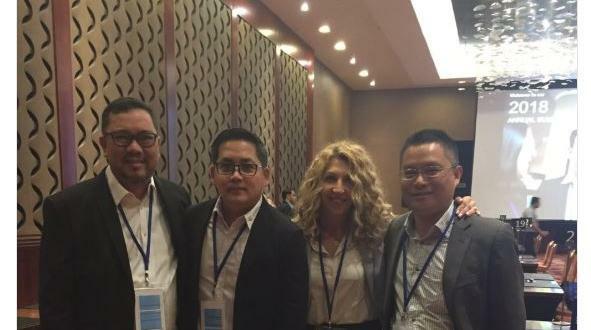 We would like to thank all delegates for their entries and for posing for photos! 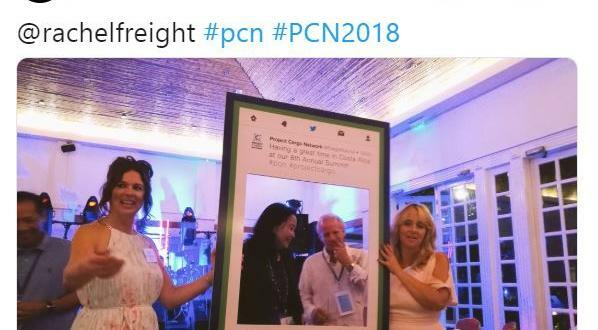 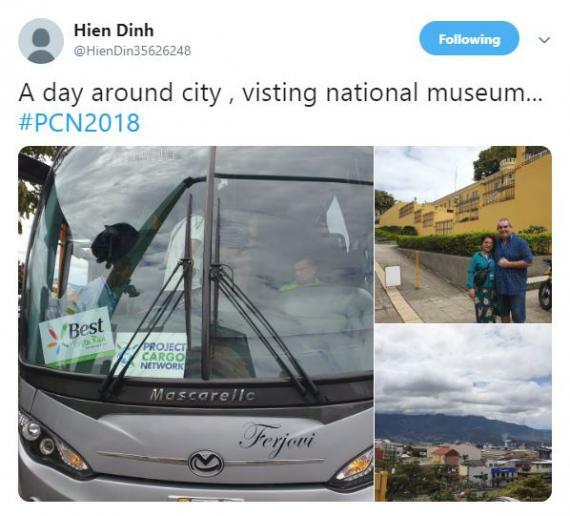 Click here for the PCN Twitter account (follow us if you aren't already!) 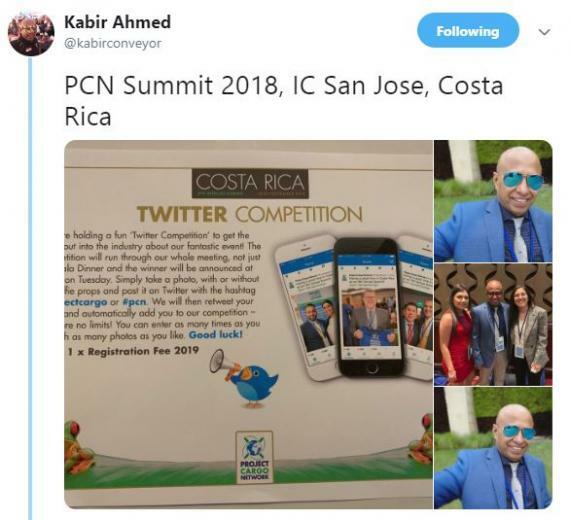 and please take the time to view all entries in the below gallery.